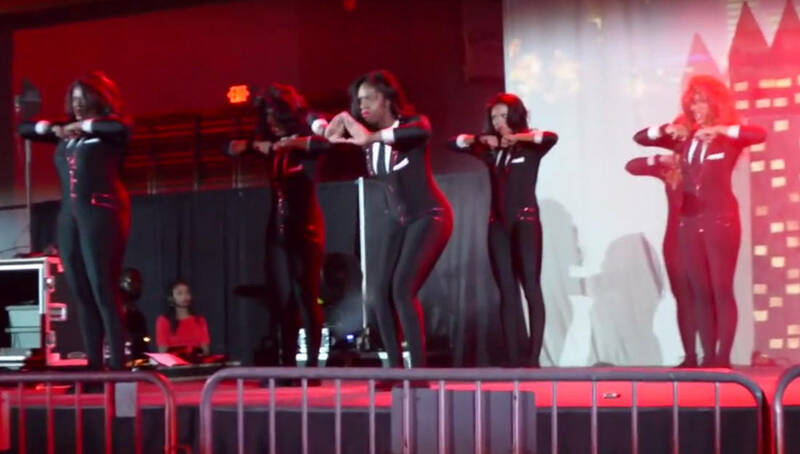 KILLED IT! 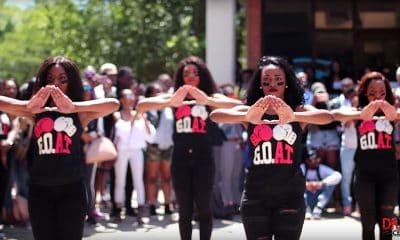 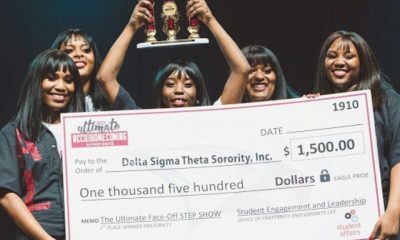 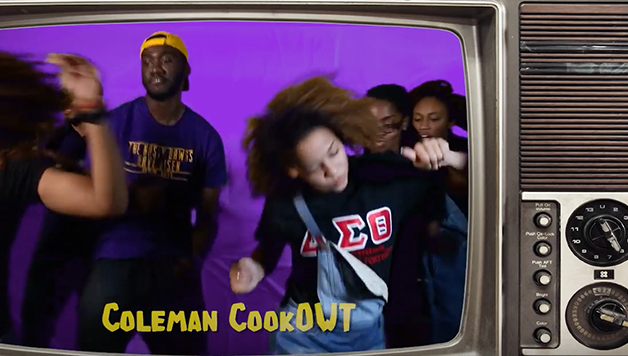 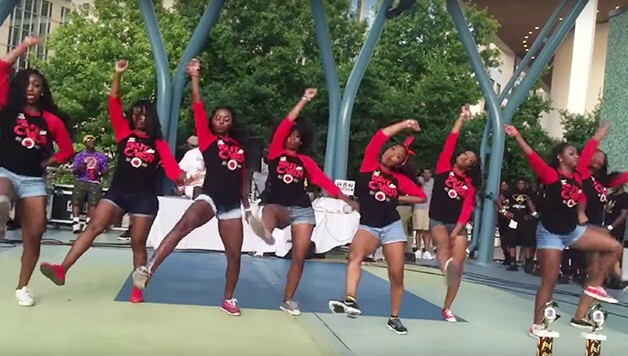 Watch How The Deltas Won This Year’s Cali Greek Picnic Stroll-Off! 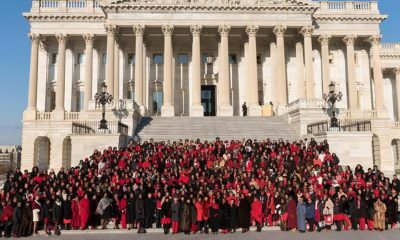 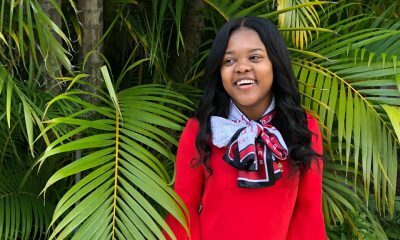 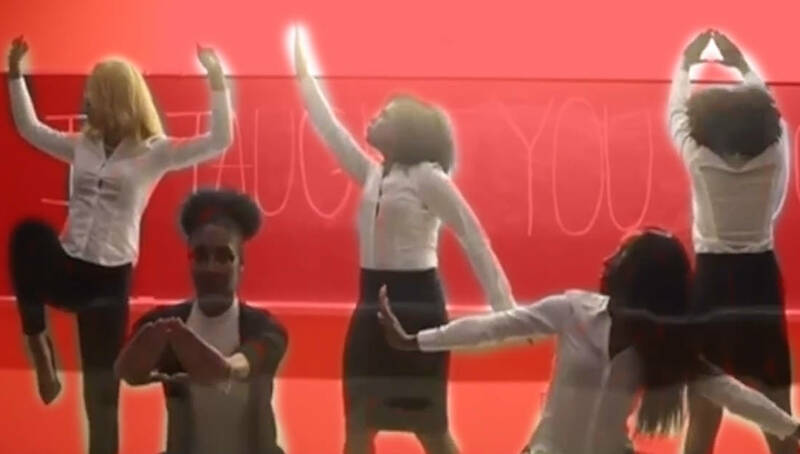 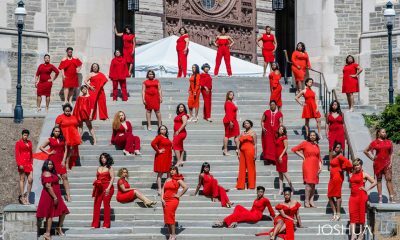 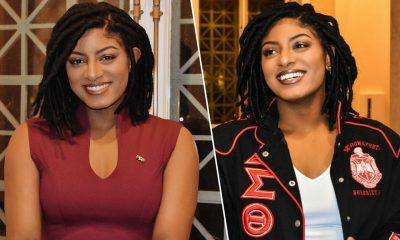 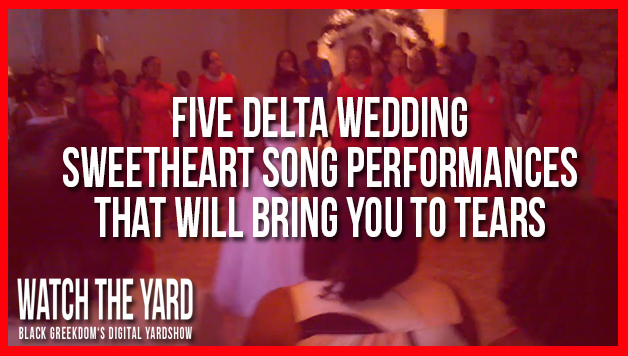 Can We All Take a Moment to Enjoy How Powerful This Delta Sigma Theta ‘Sweetheart Song’ Performance Is? 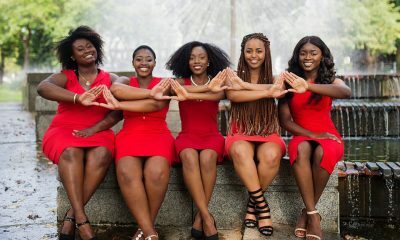 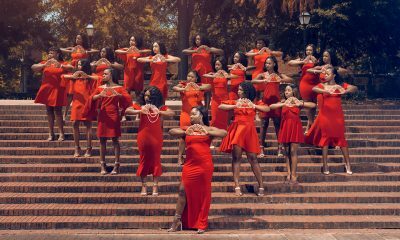 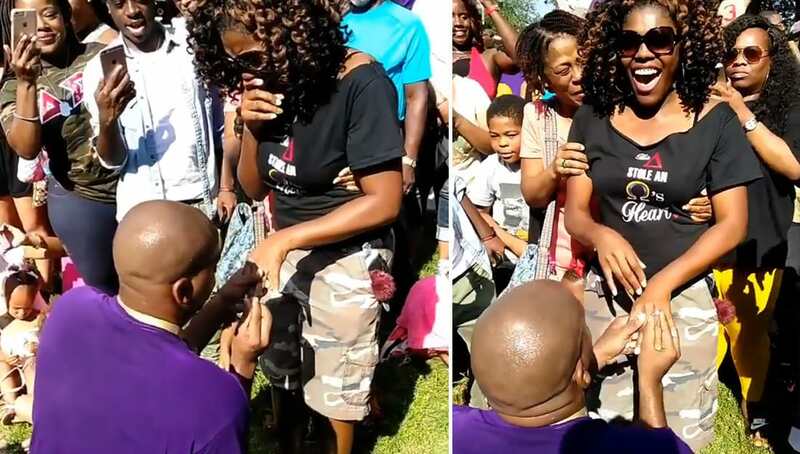 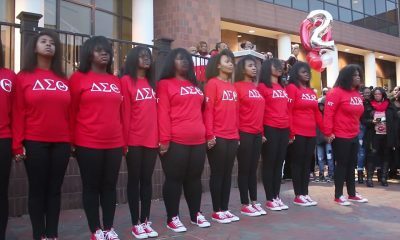 This Is How The Deltas at University of South Carolina Reveal New Members! 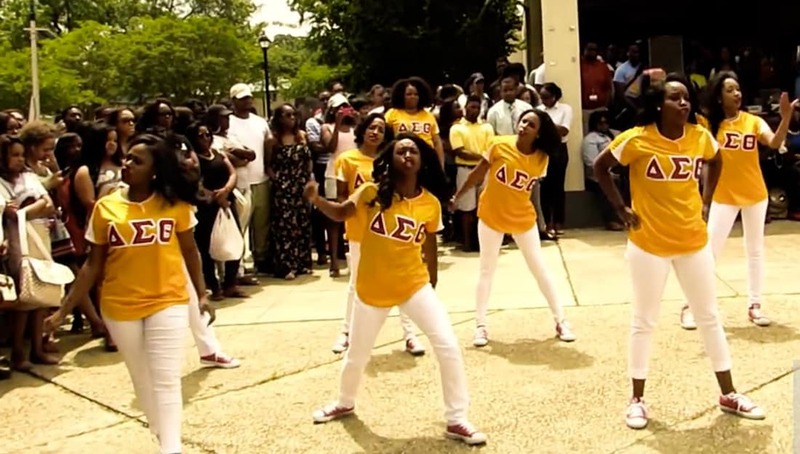 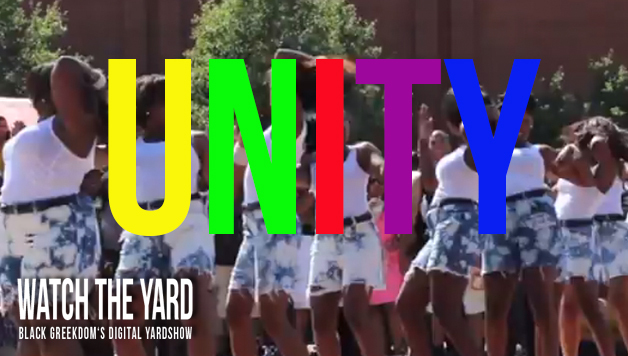 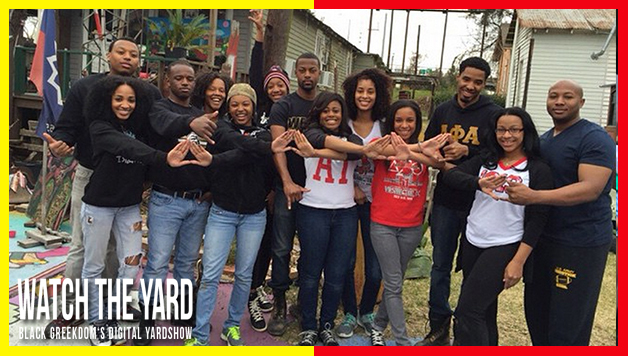 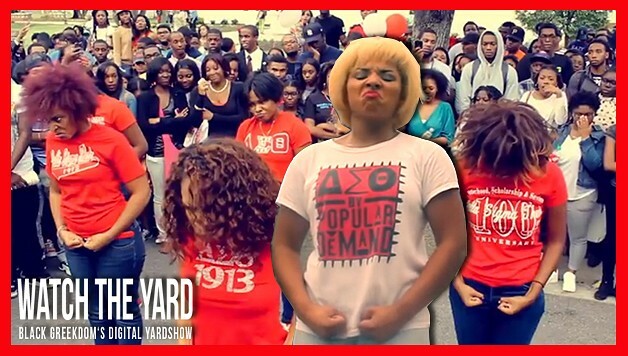 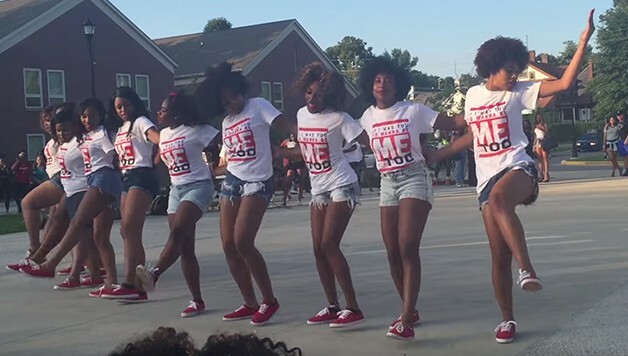 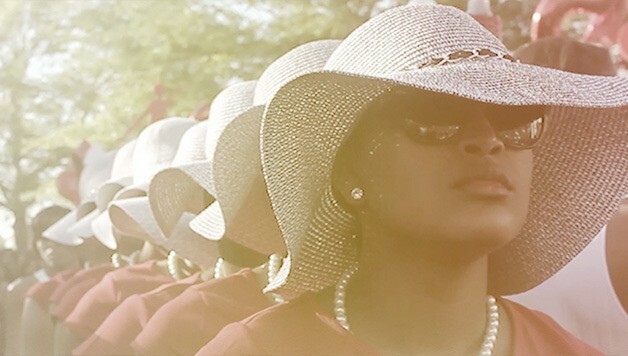 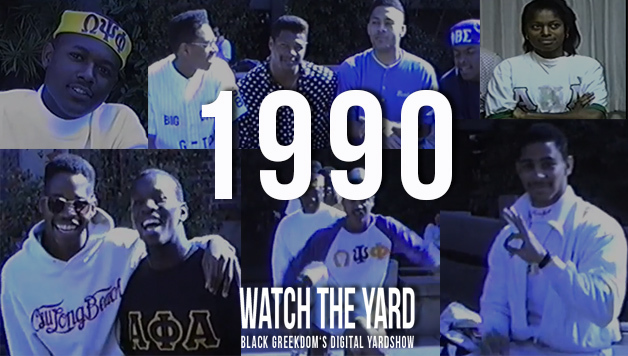 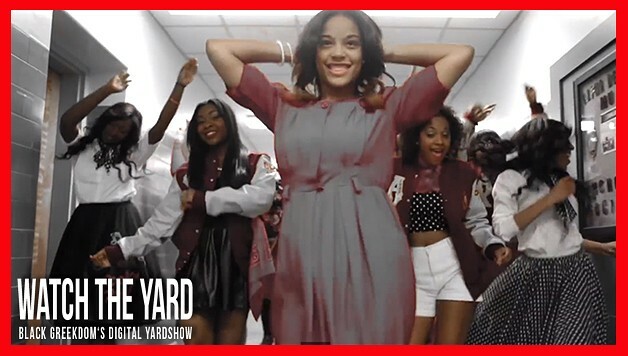 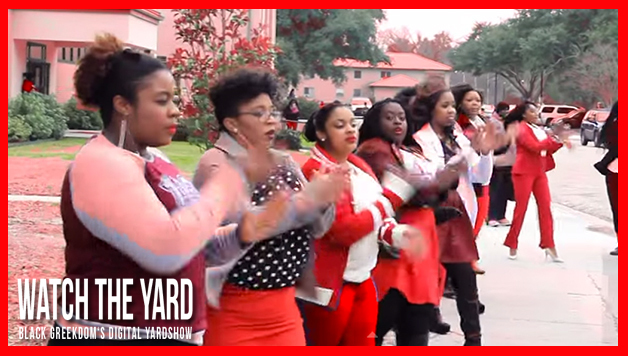 Watch How the Deltas Do Yard Shows at Alabama A&M University! 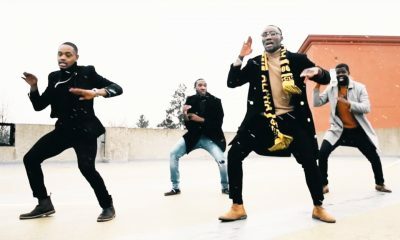 They’ve Still Got It! 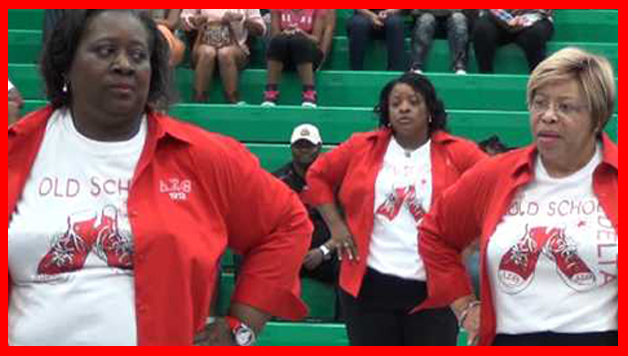 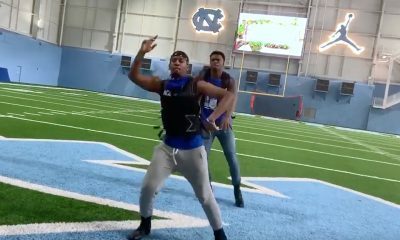 Watch These Senior Deltas Break It Down! 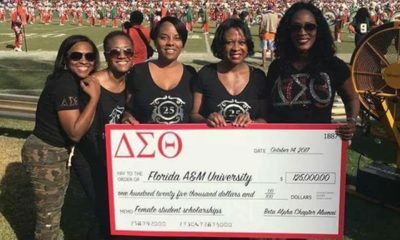 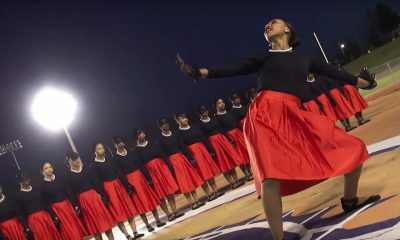 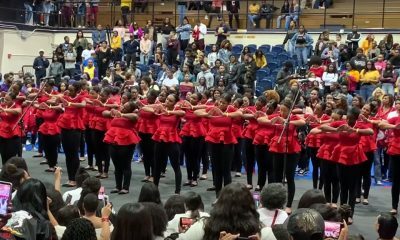 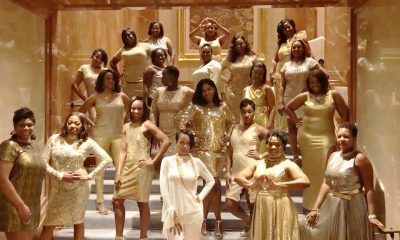 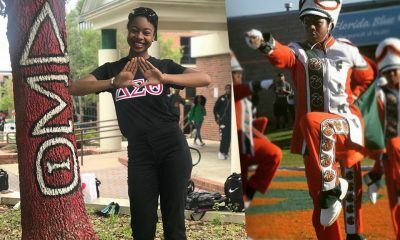 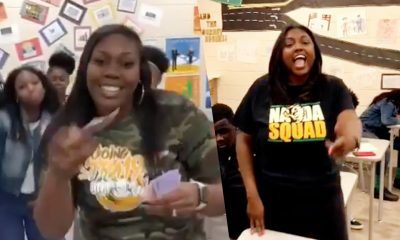 Proof that the Deltas at Bethune-Cookman have Literally ALL OF THE CHANTS! 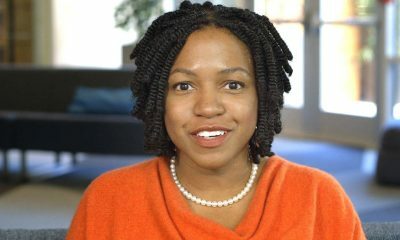 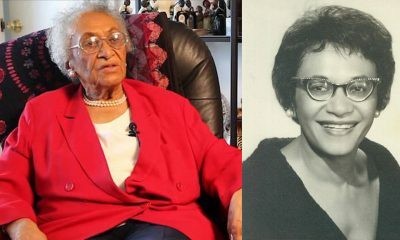 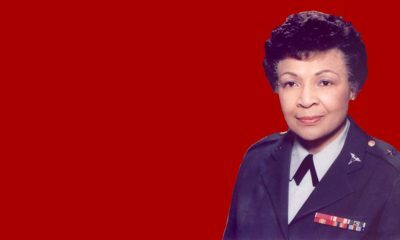 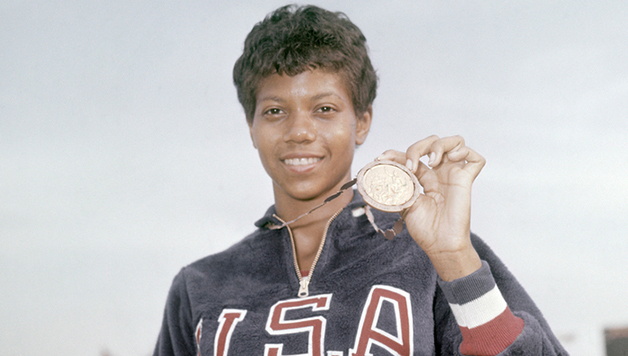 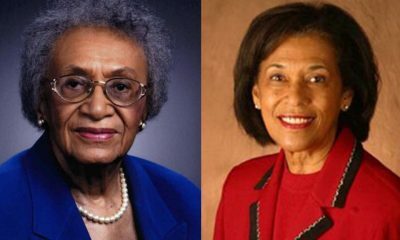 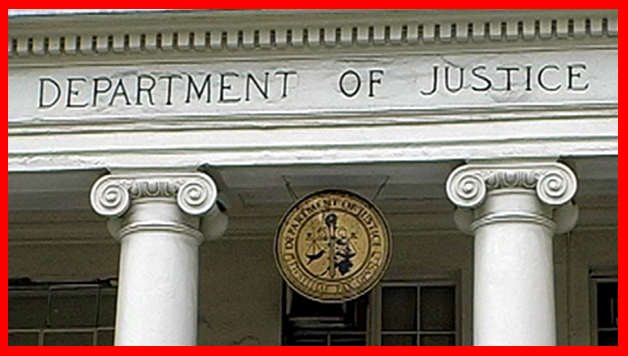 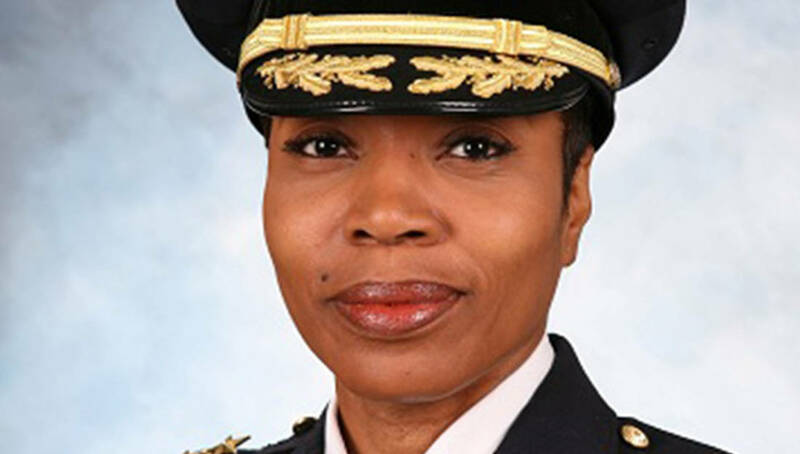 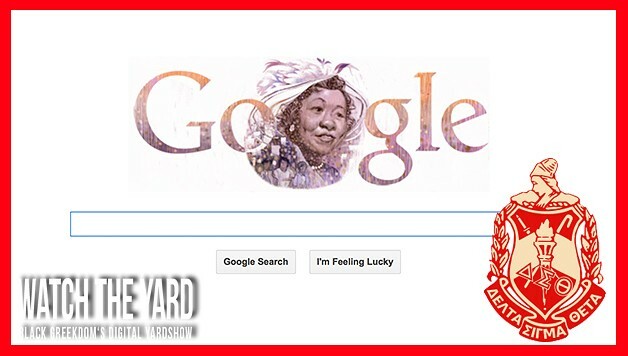 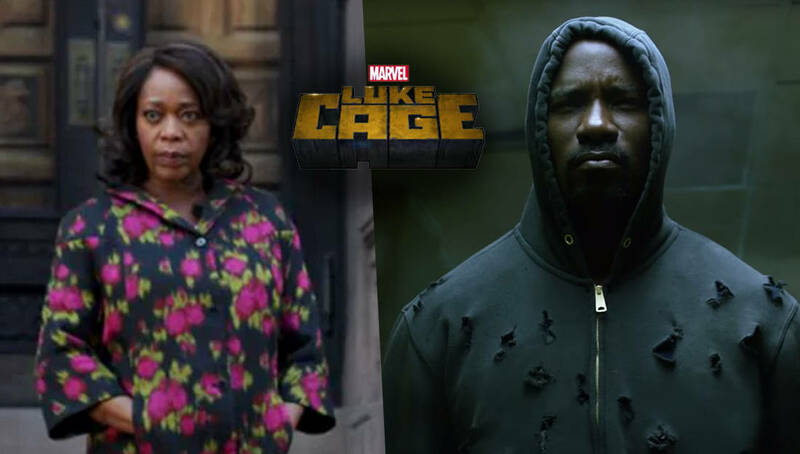 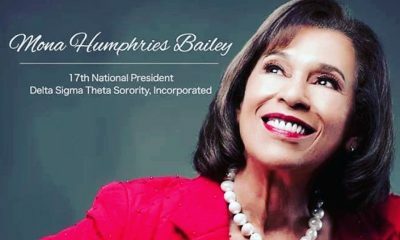 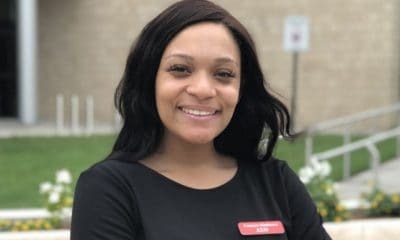 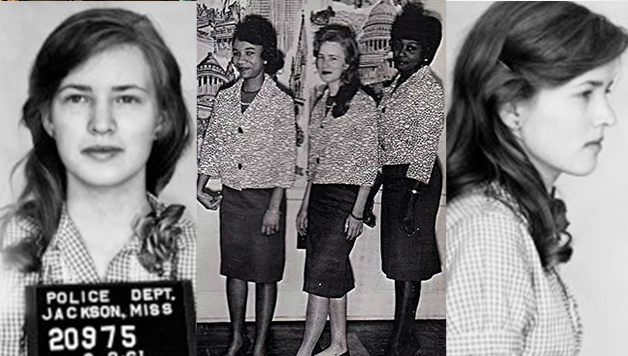 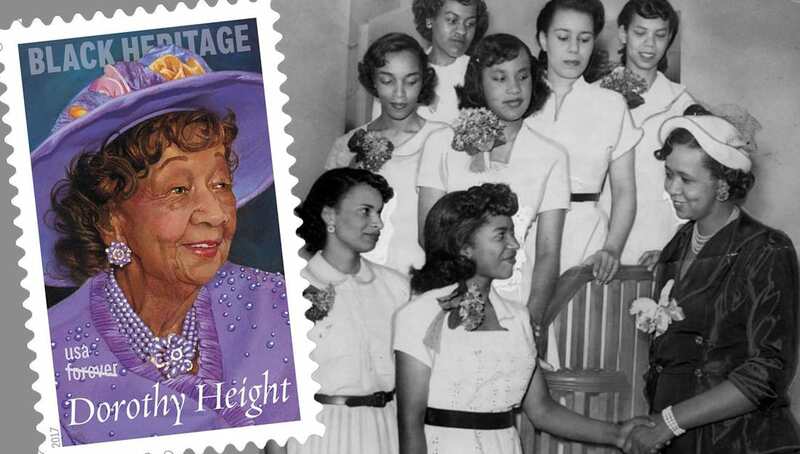 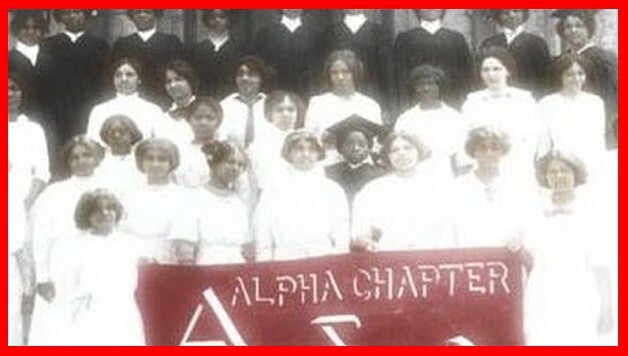 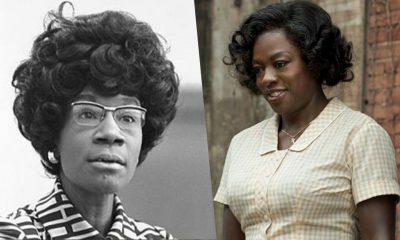 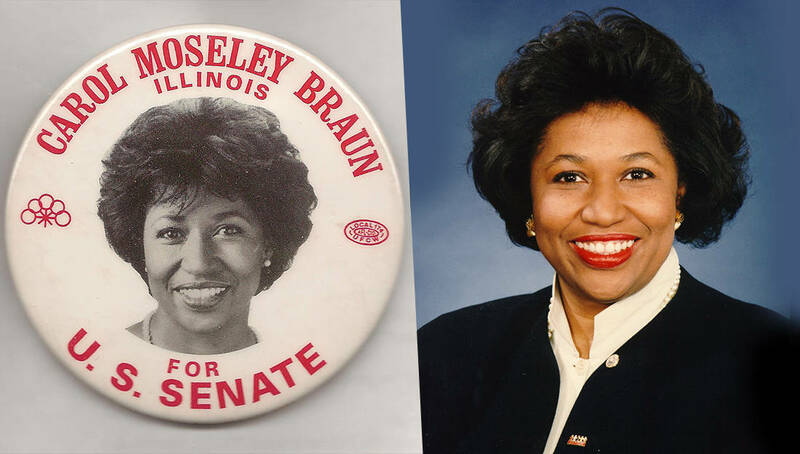 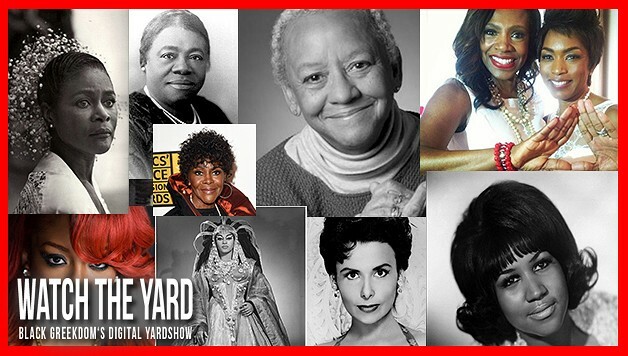 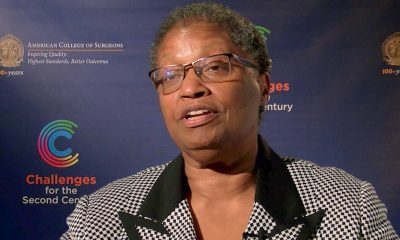 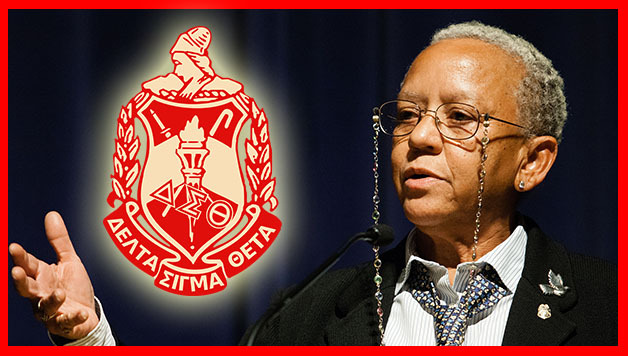 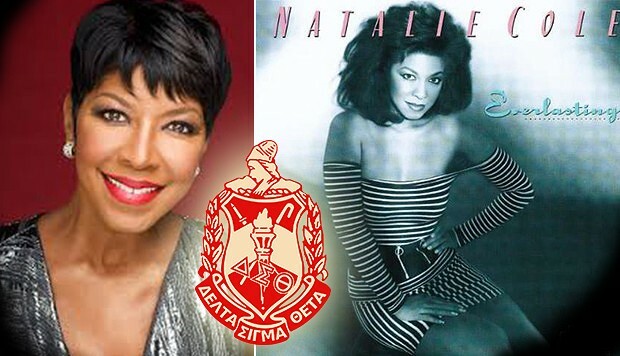 20 Famous Women You Didn’t Know Were Members Of Delta Sigma Theta! 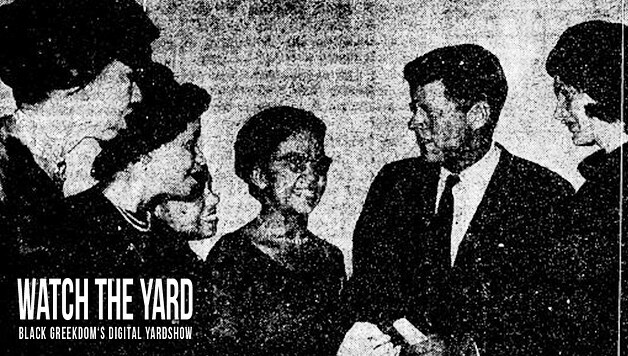 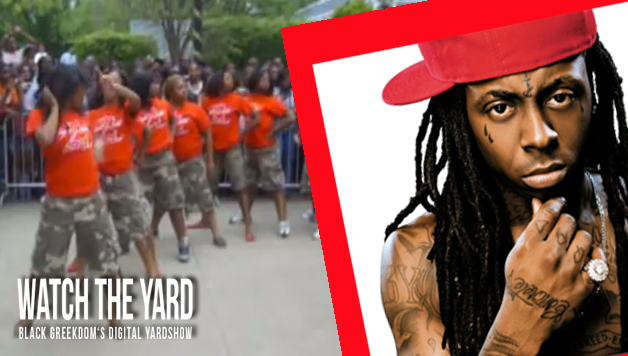 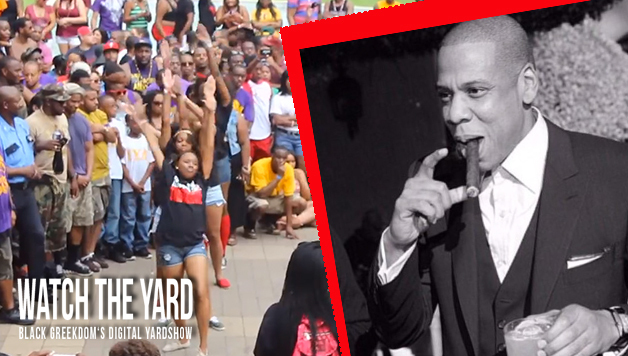 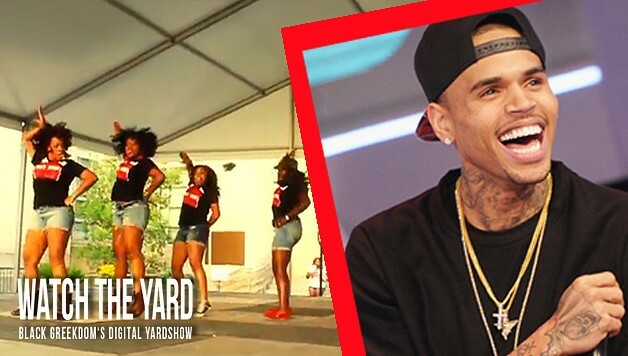 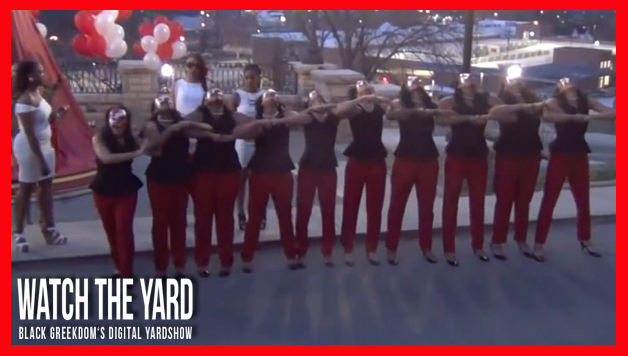 Have You Seen How The Deltas Do Yard Shows In Charlotte? 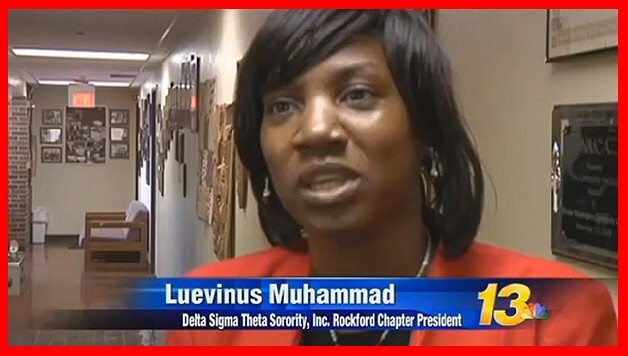 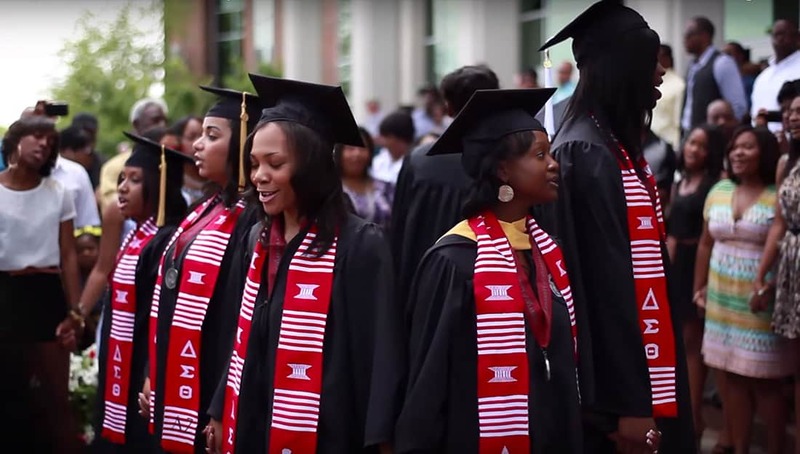 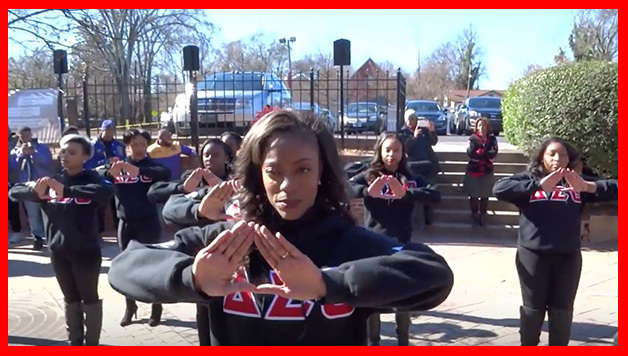 The Deltas At Columbus State University Just Released This Founders Day Video! 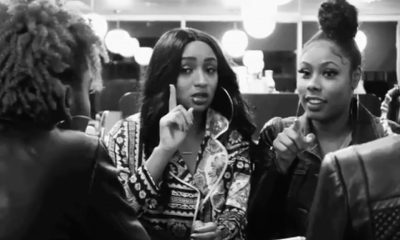 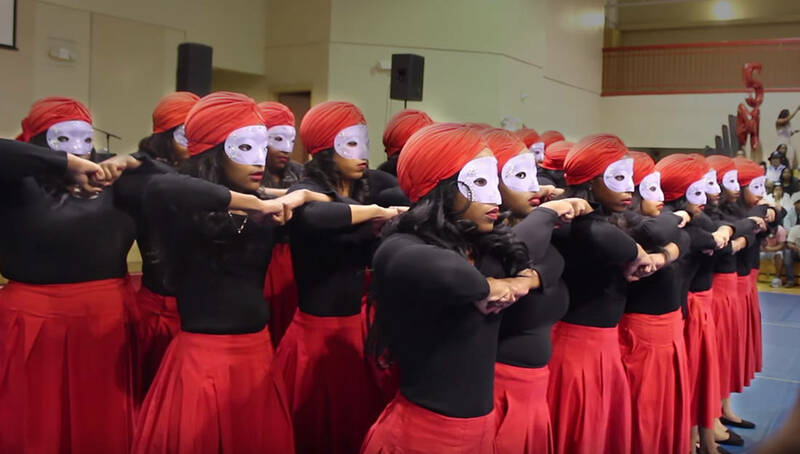 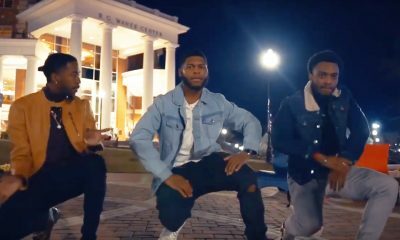 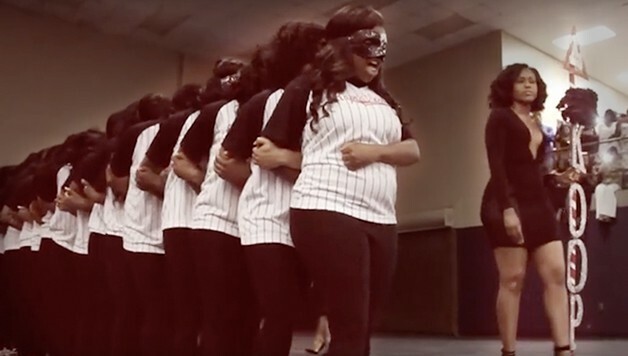 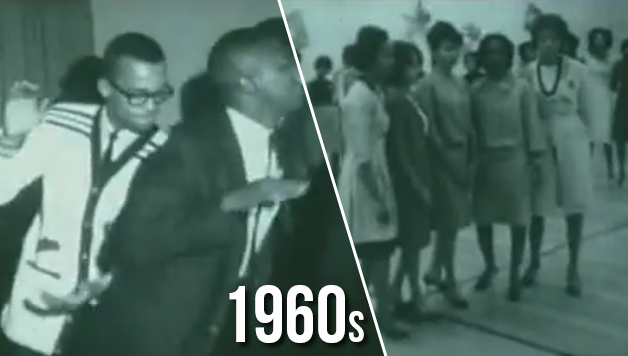 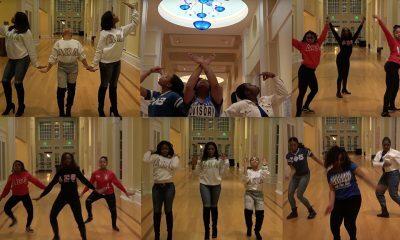 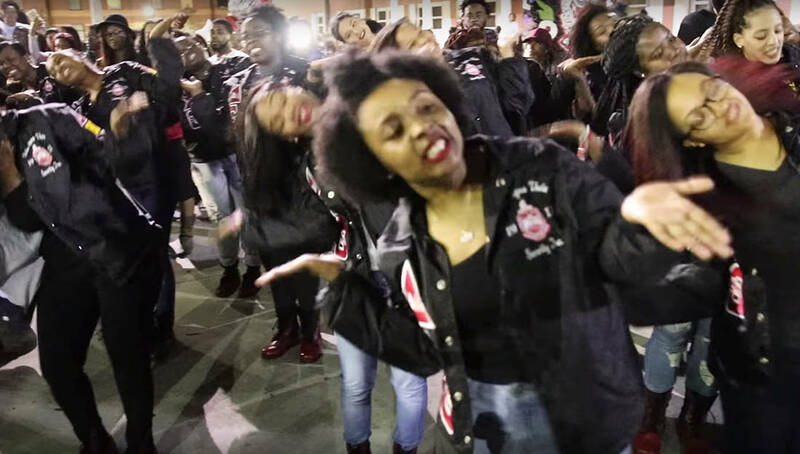 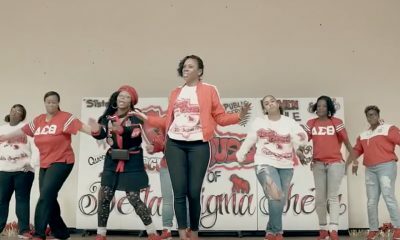 Have You Seen How The Deltas In Kentucky Break It Down?! 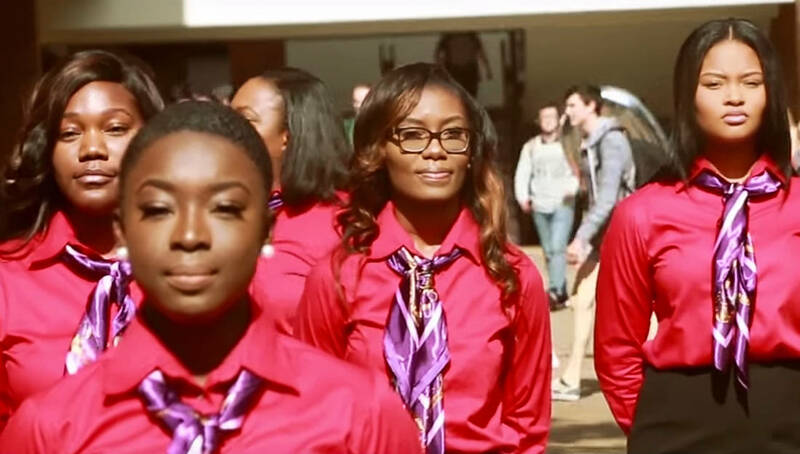 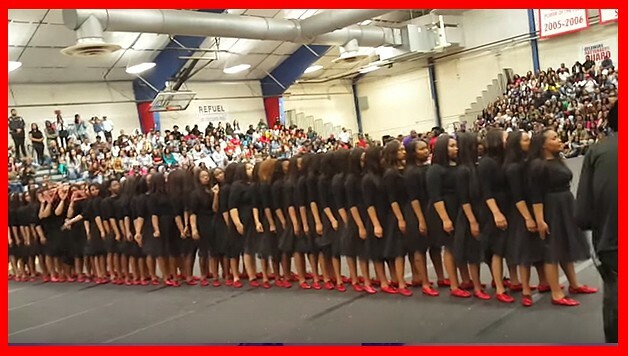 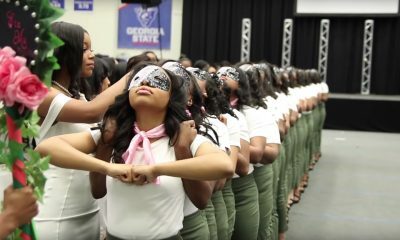 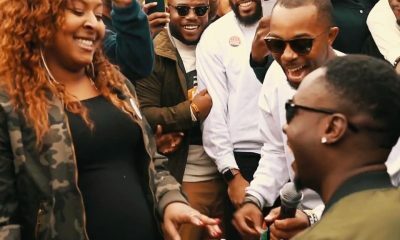 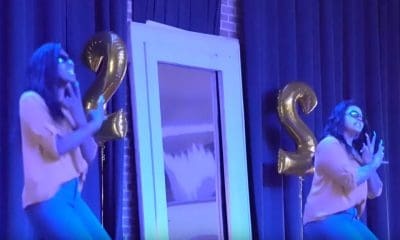 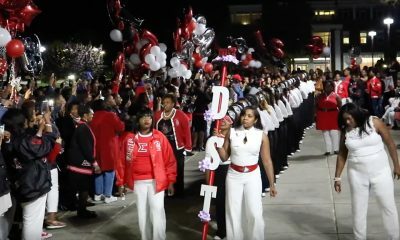 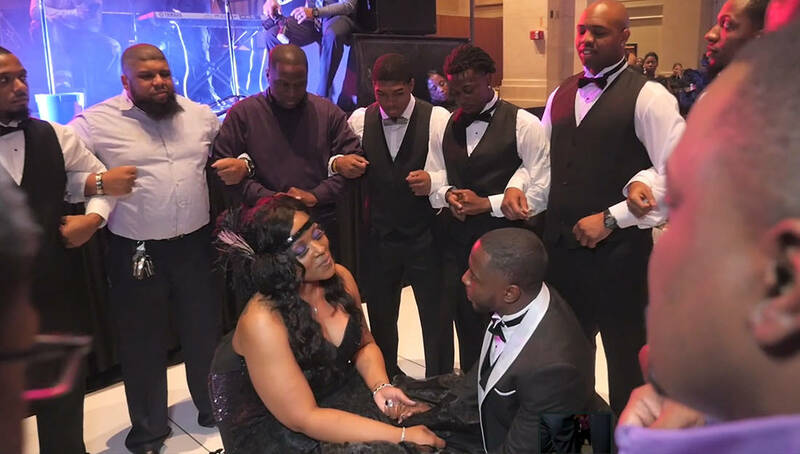 Watch The Delta Stroll That Has Reached 1 Million Views On YouTube! 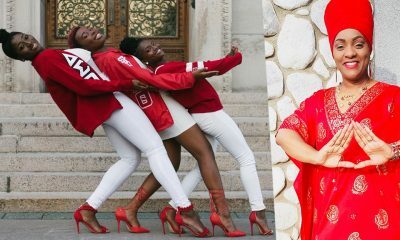 Sorority BARS! 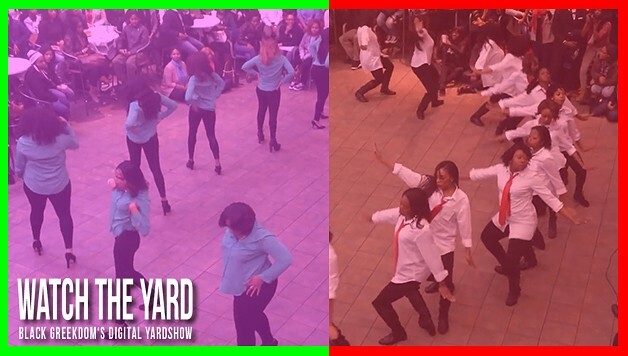 Watch The Deltas And AKAs At FAMU Freestyle! 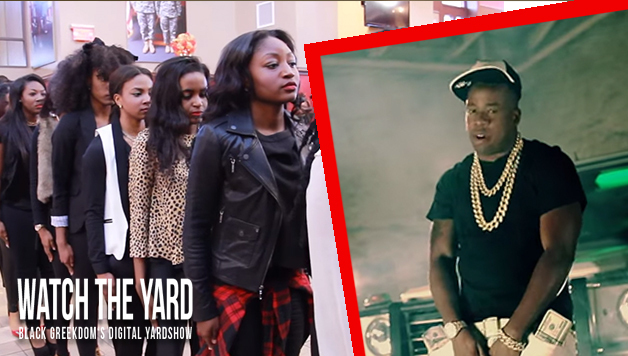 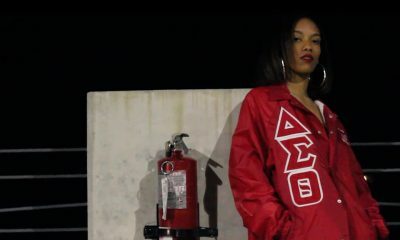 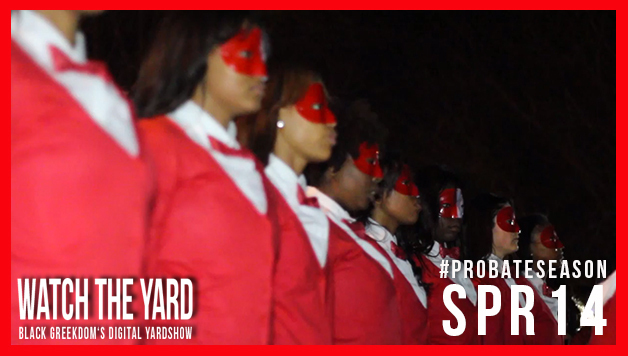 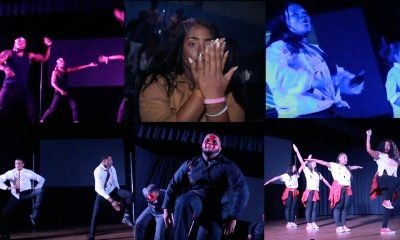 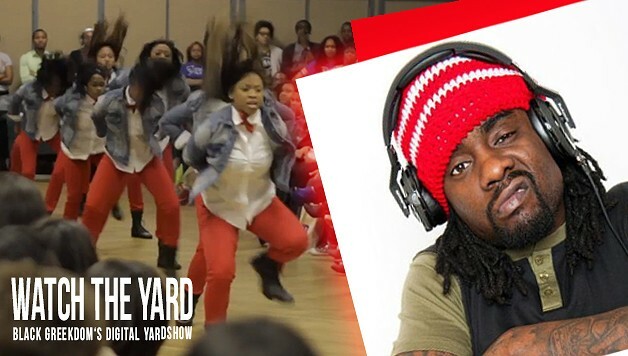 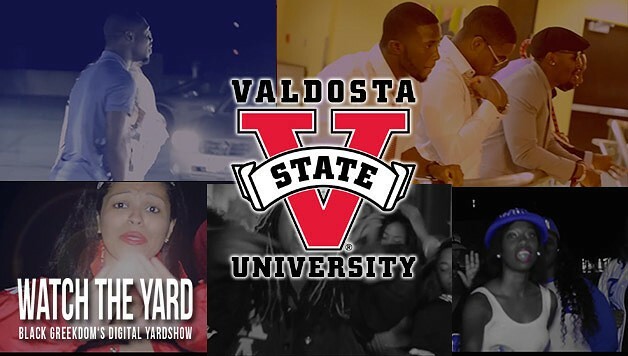 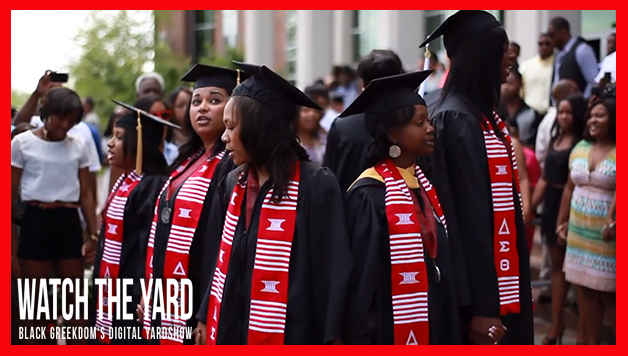 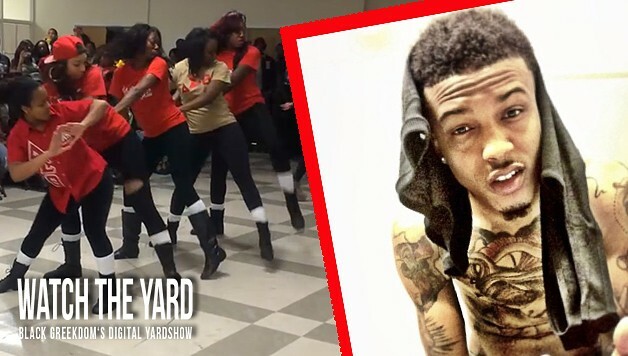 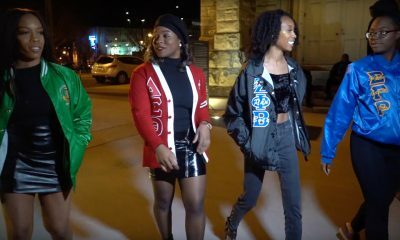 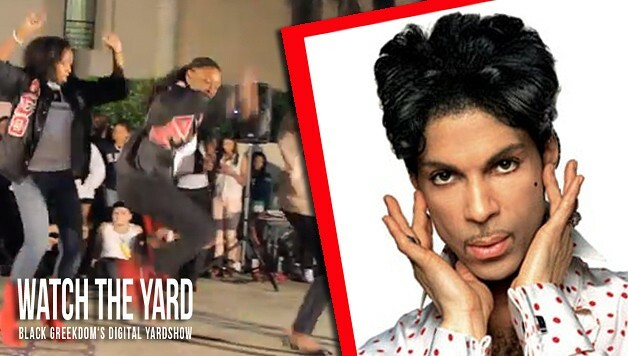 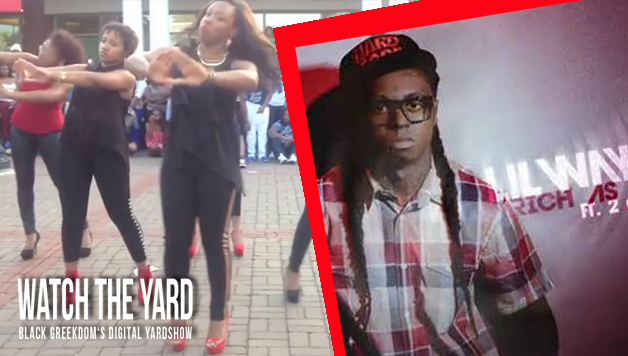 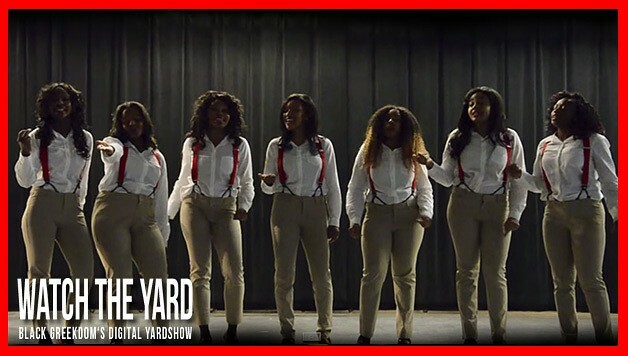 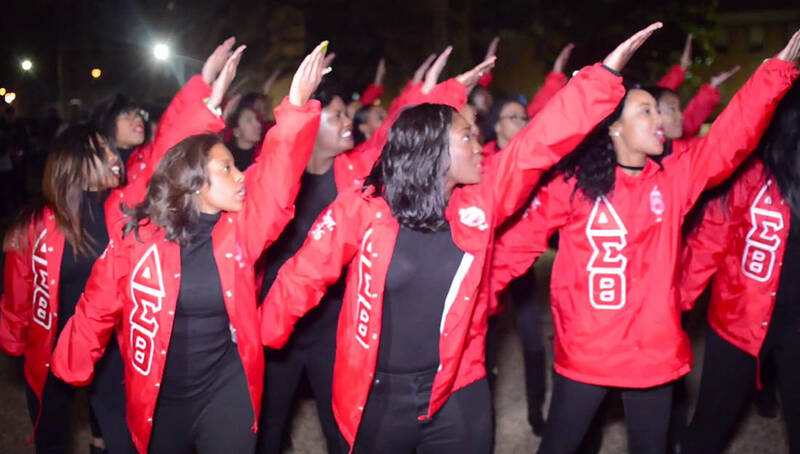 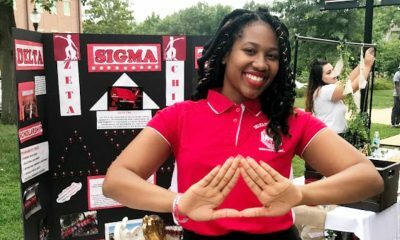 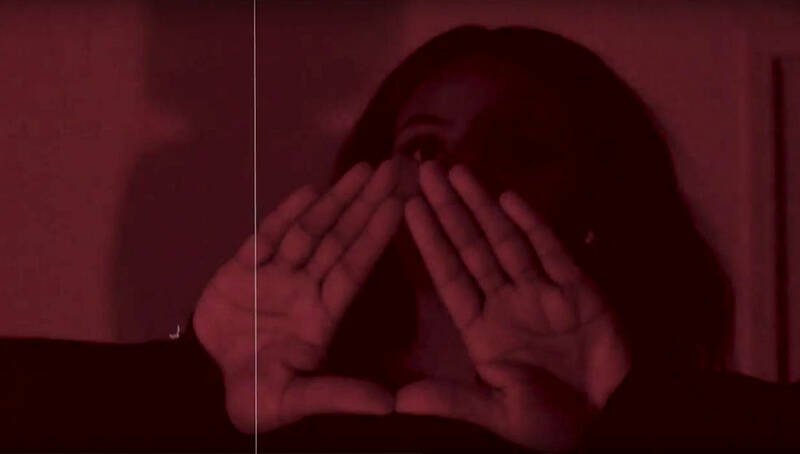 Watch The Night Yard Show That The Women Of Delta Sigma Theta At Clark Atlanta Did! 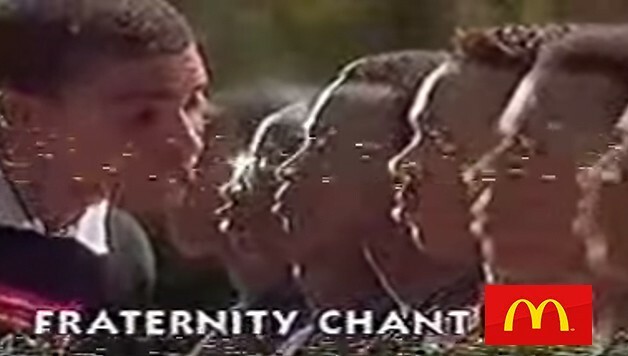 Watch These St. Louis Deltas Step Back In 1986! 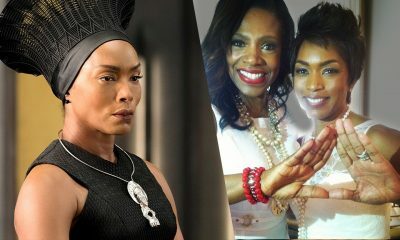 OO-OOP! 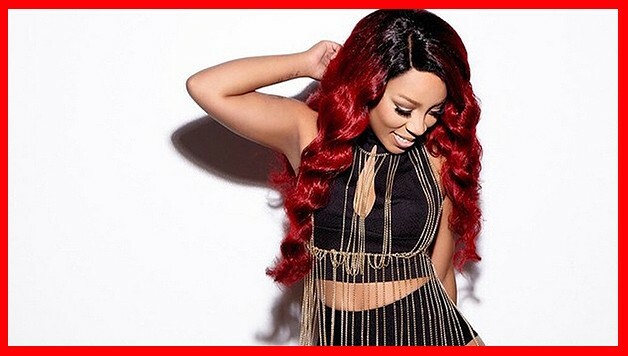 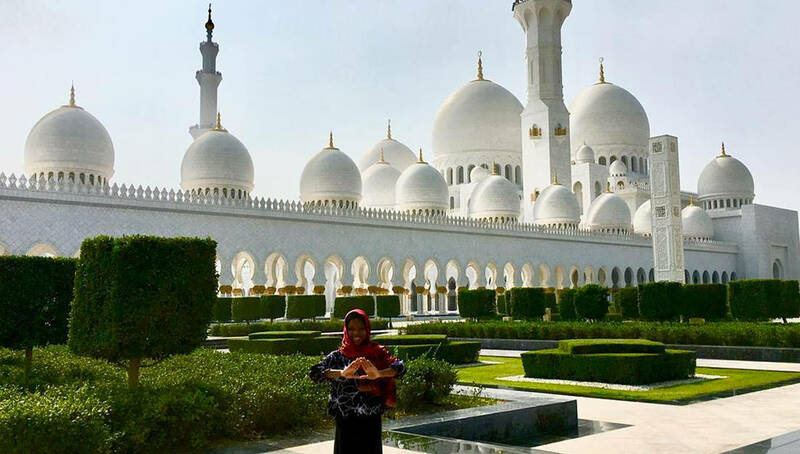 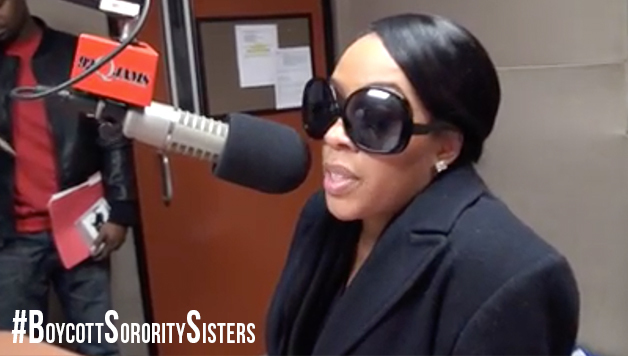 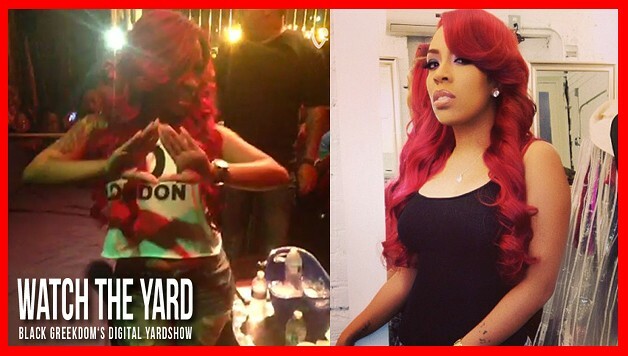 Watch K Michelle Rep Delta Sigma Theta! 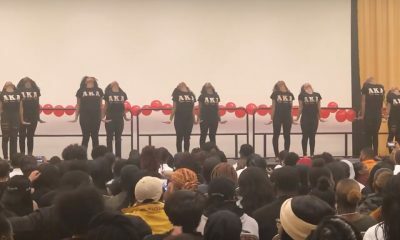 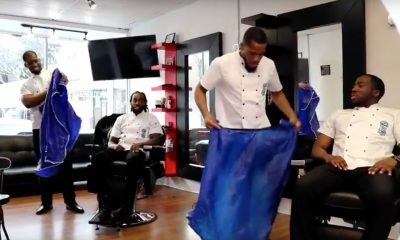 They Went In! 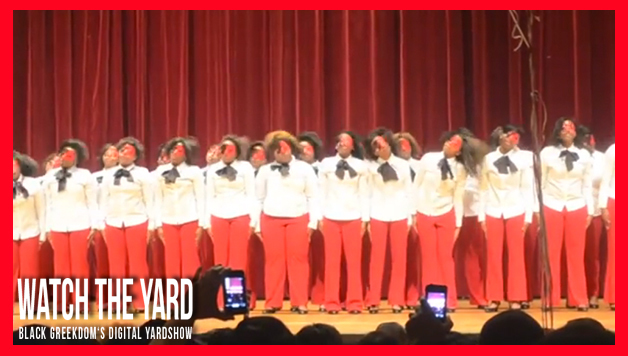 Check Out This Yard Show Deltas At Clark Atlanta Just Did! 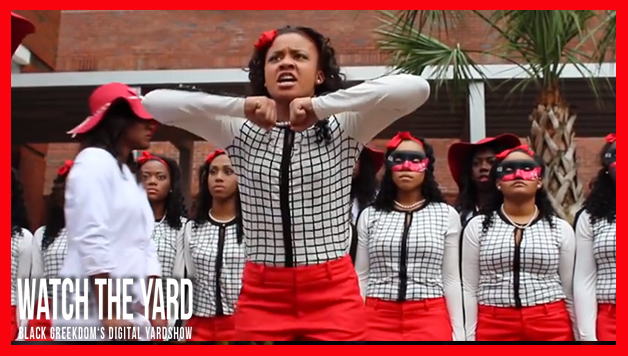 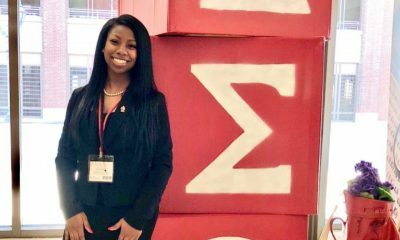 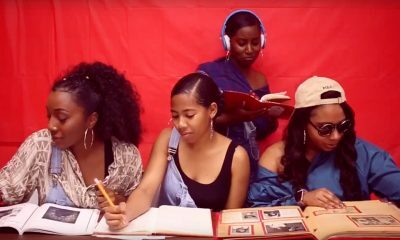 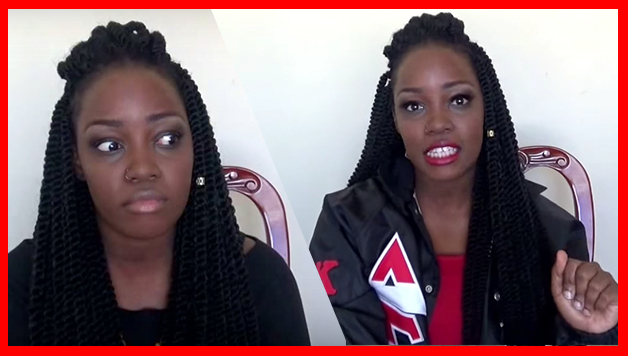 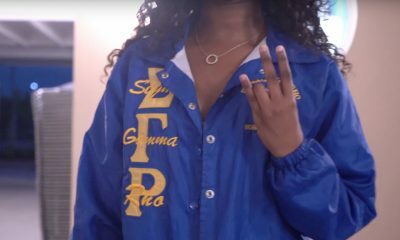 Check Out This HILARIOUS Parody Of What It Is Like To Interview “Passionate” Deltas! 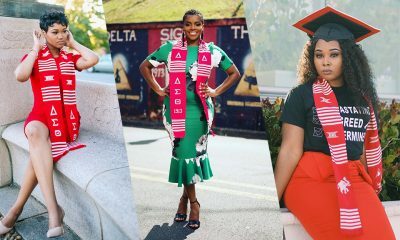 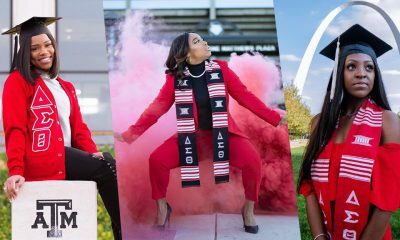 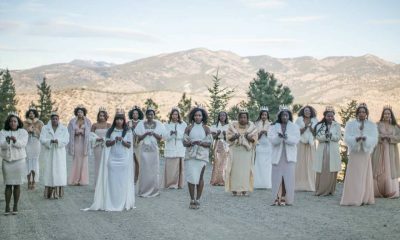 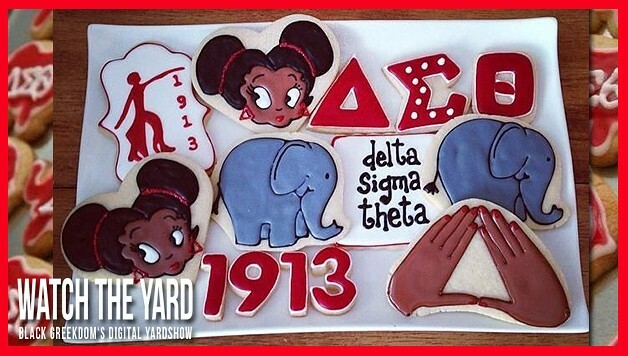 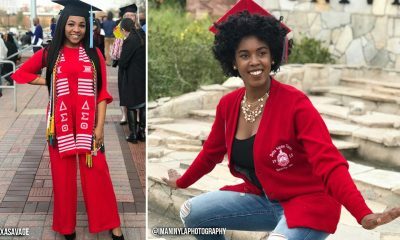 13 Delta Sigma Theta Cupcake And Cookie Ideas That Will Make Your Sorors Scream! 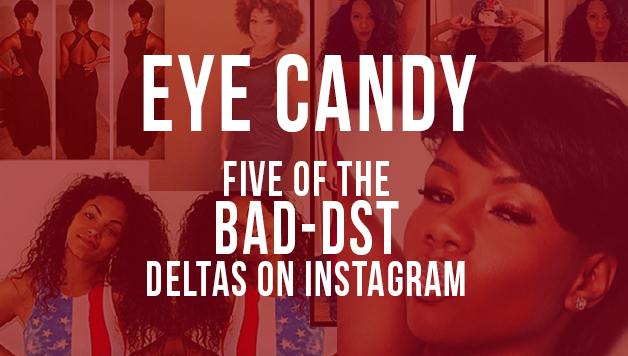 The Deltas From Southern University Throw SHADE Like Pros! 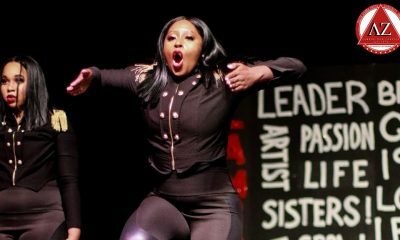 Slayed It! 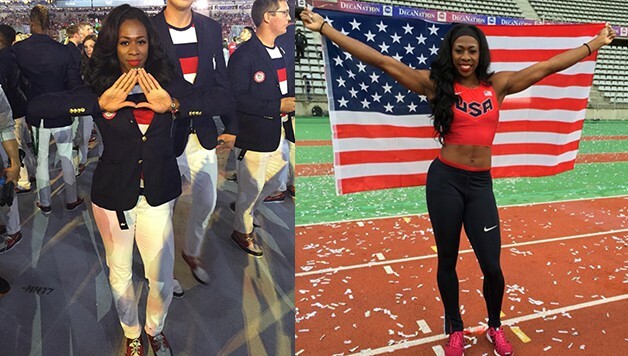 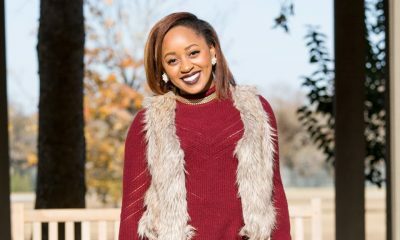 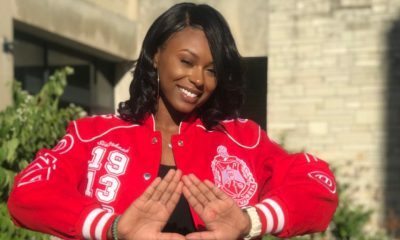 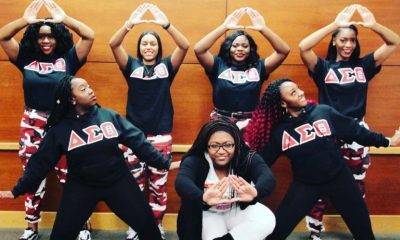 The Deltas At Indiana University Can SAAAAAAAANNNGGGG! 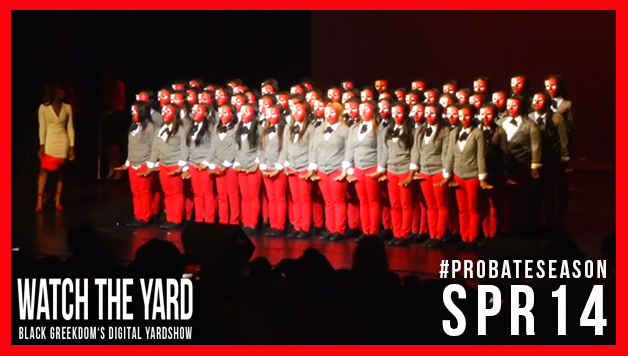 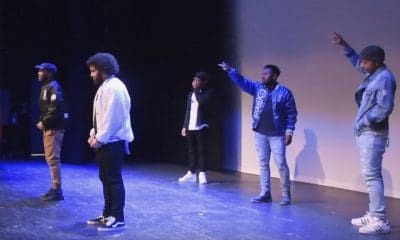 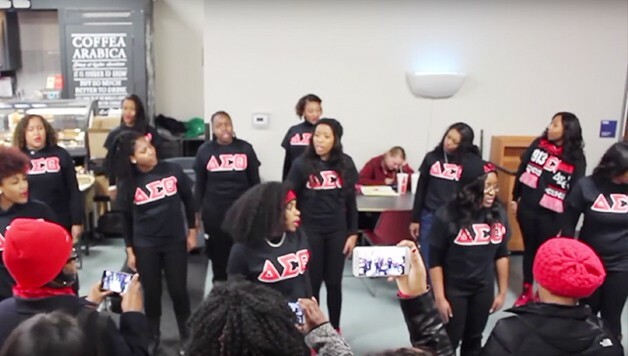 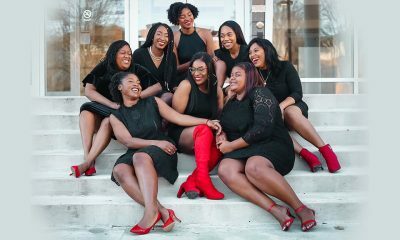 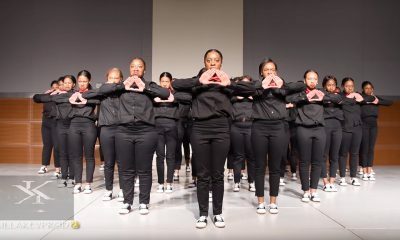 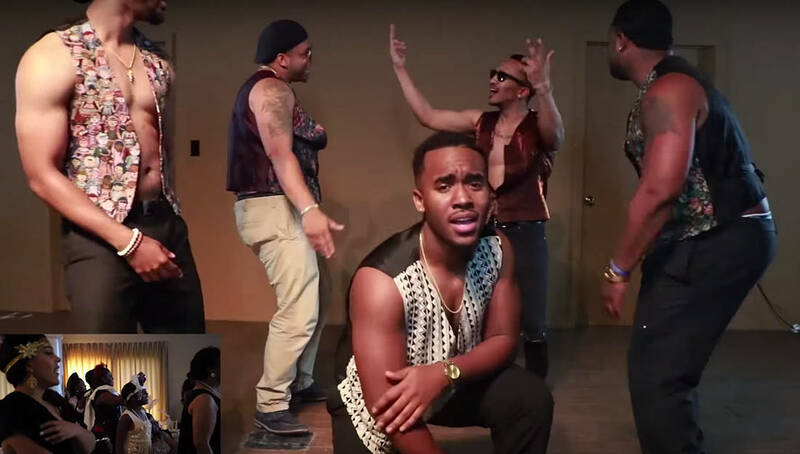 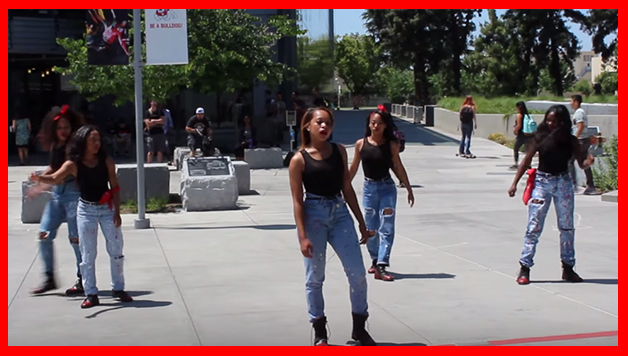 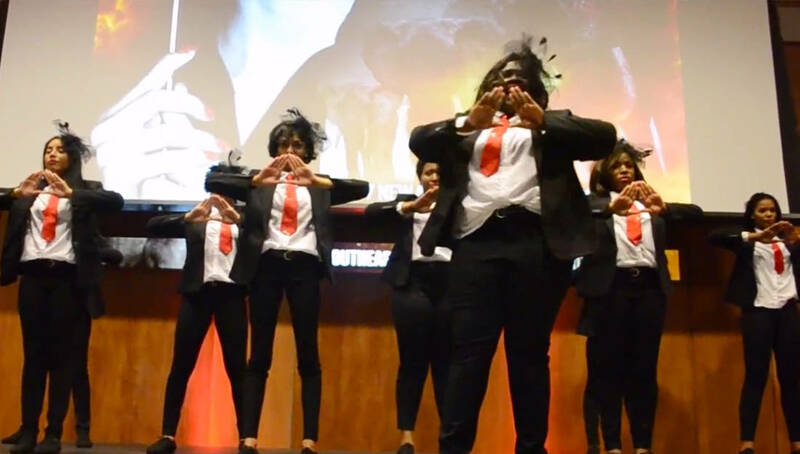 Watch These Fresno State Deltas Show The Campus Who Is Boss! 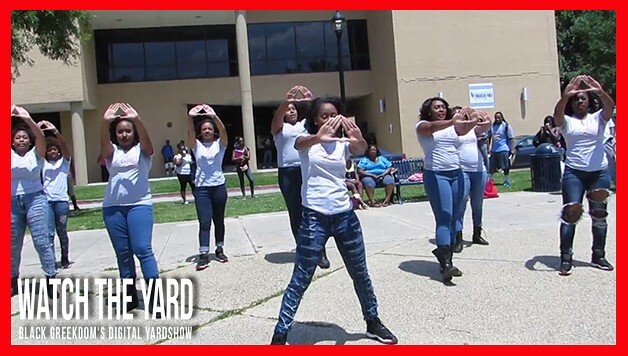 Watch The Deltas At Clayton State Let The Campus Know Who Runs Things! 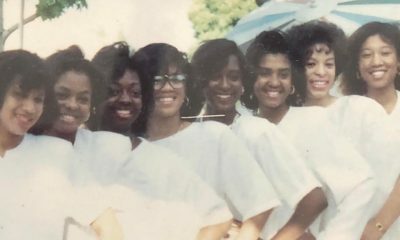 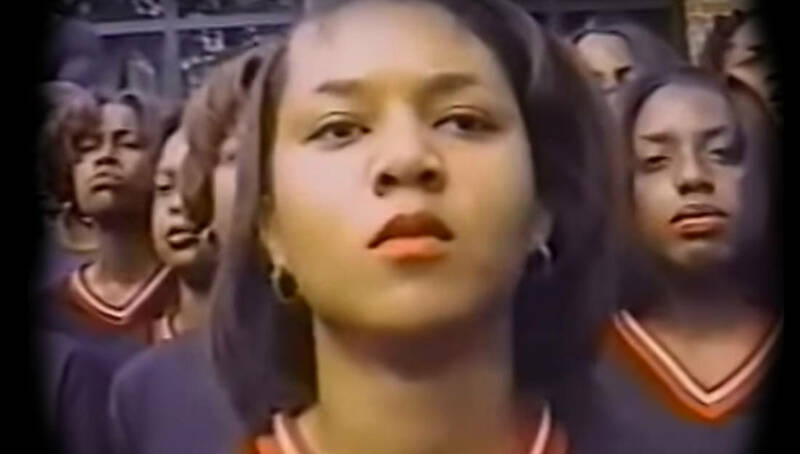 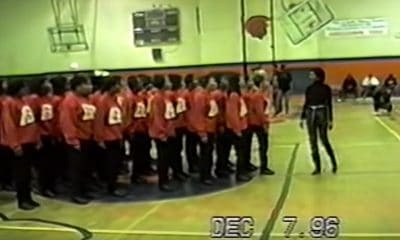 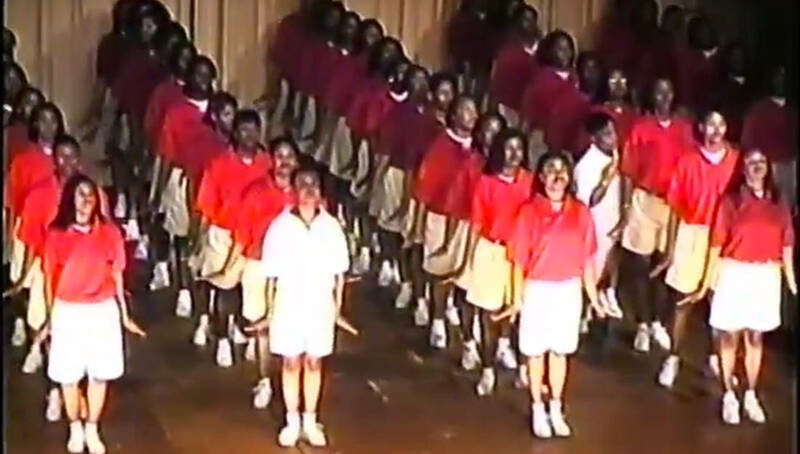 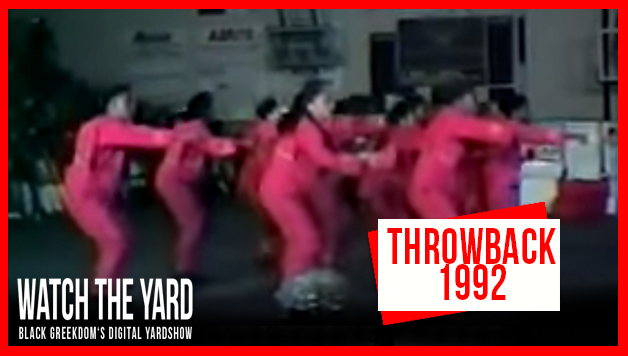 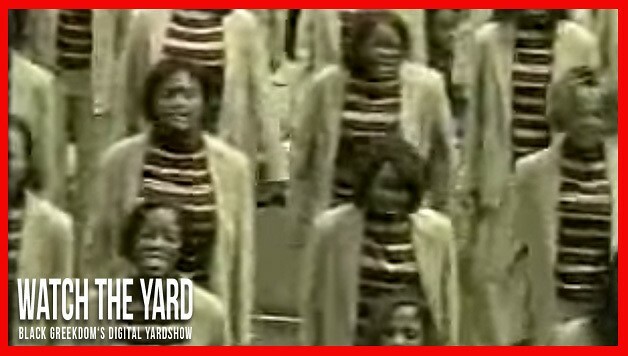 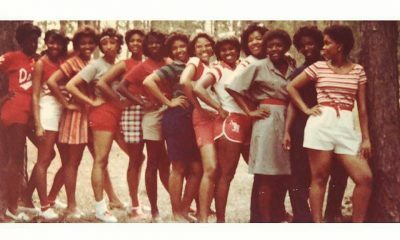 Check Out This Throwback Video Of The Deltas Stepping At Virginia State University In 1992! 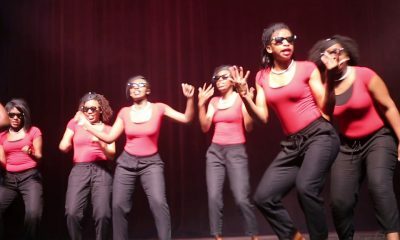 Killed It! 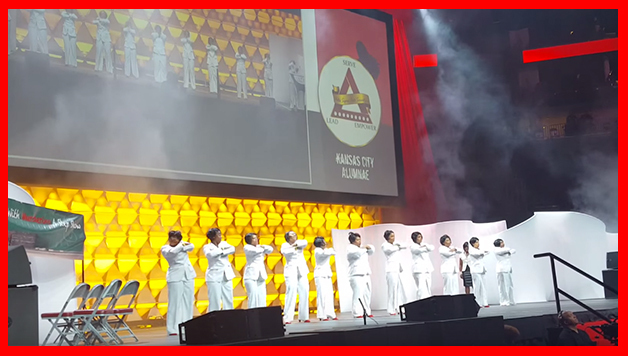 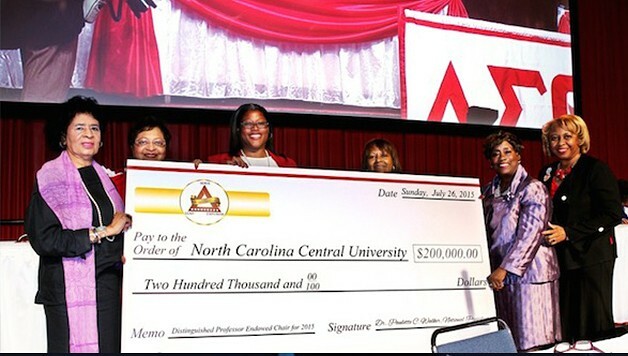 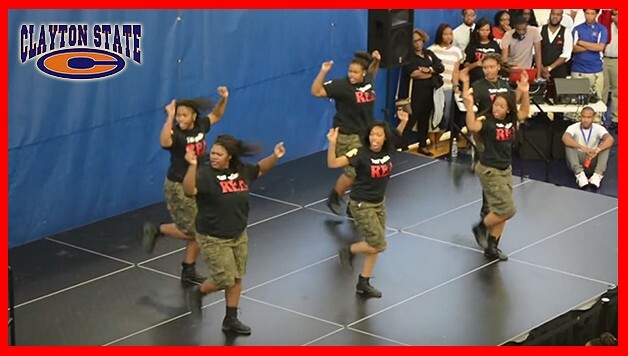 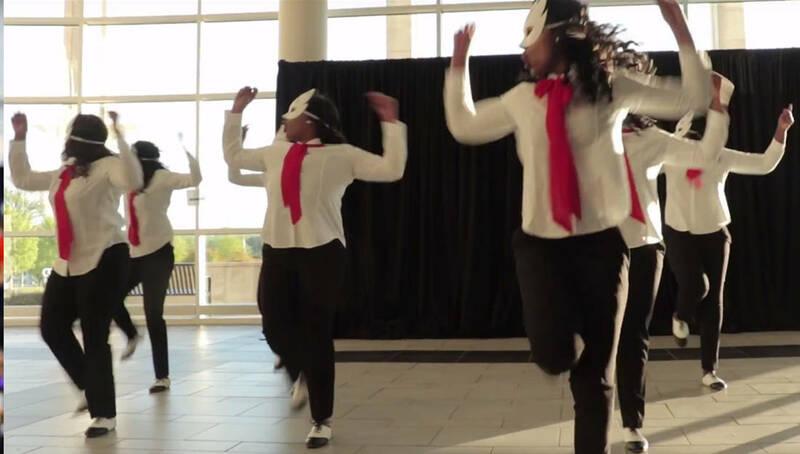 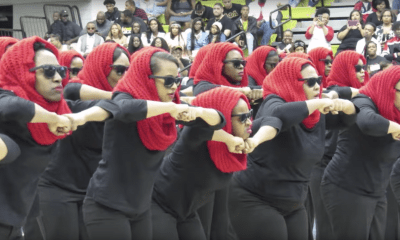 Watch The Kansas City Alumnae Deltas Win The 2015 DST Convention Step Show! 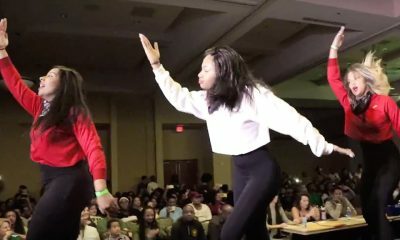 Hampton Stroll Off: Deltas Vs. AKAs! 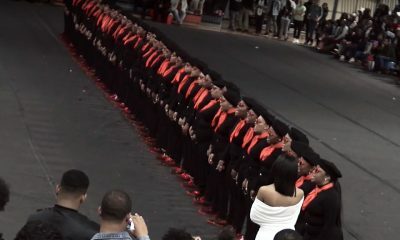 Who Do You Think Won? 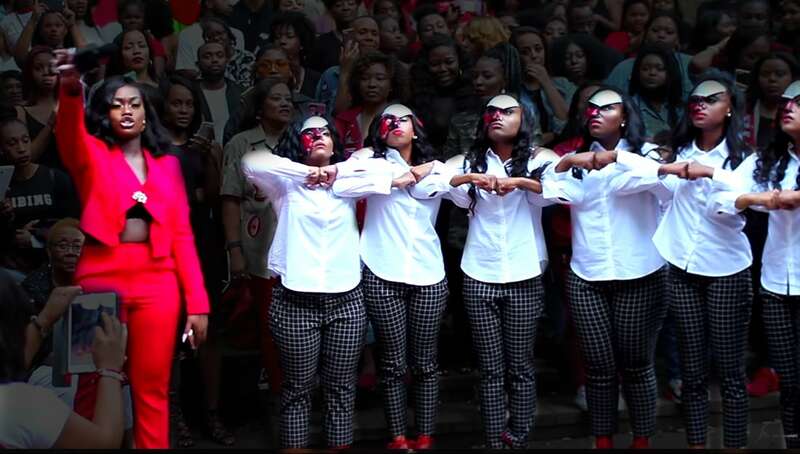 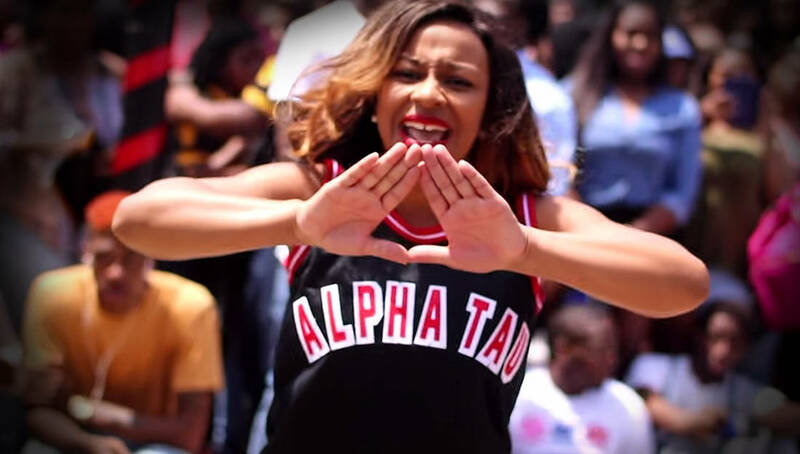 Watch The Deltas Stroll To Fetty Wap At The 2015 Atlanta Greek Picnic Stroll Off! 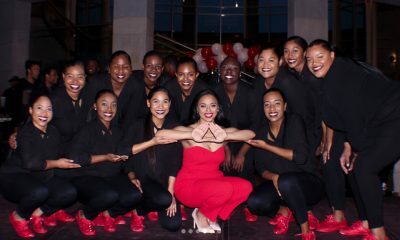 Down For My Deltas! 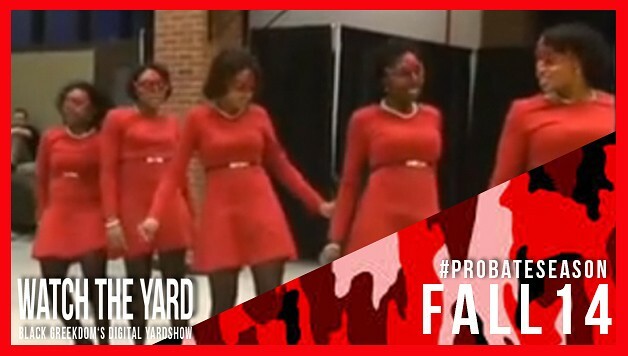 Watch The Iota Tau Chapter Of DST Snap During This Stroll Off! 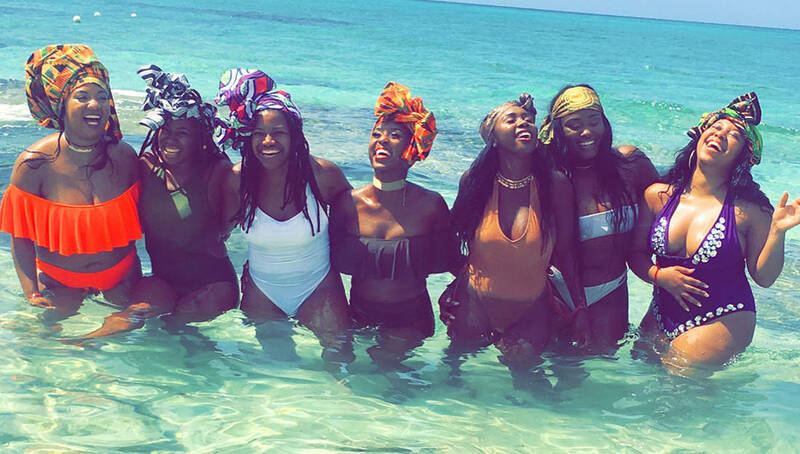 Island Gyals, Island Accents! 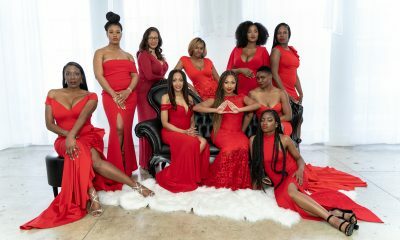 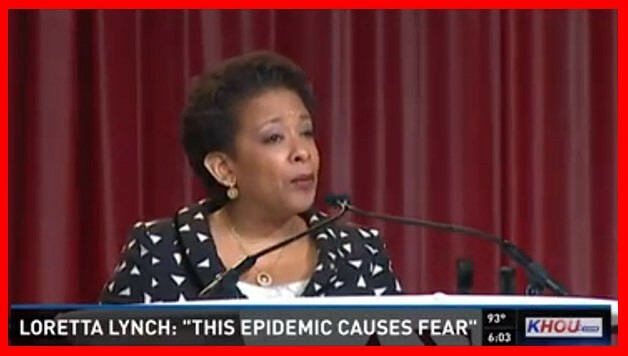 These Deltas From The Bahamas Don’t Play! 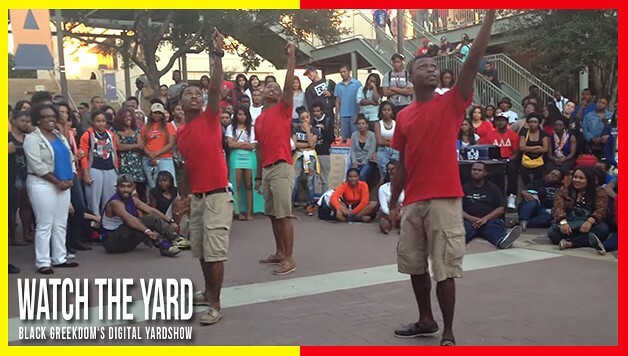 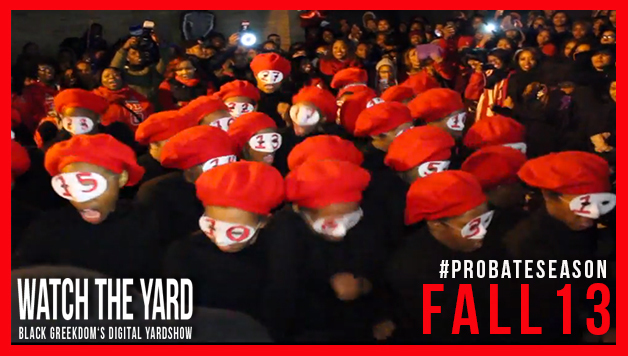 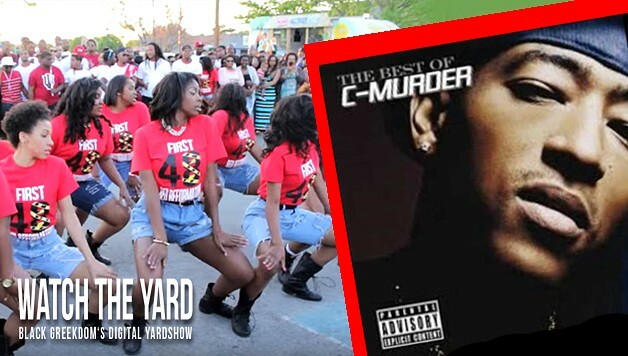 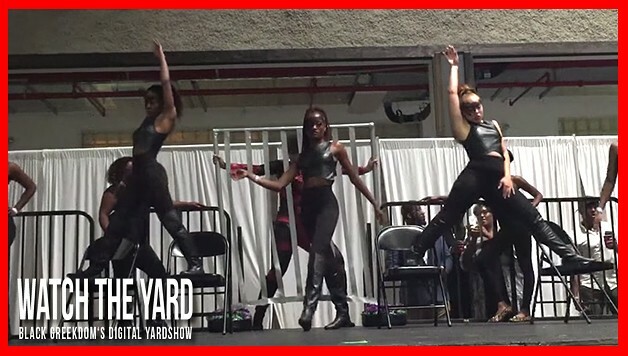 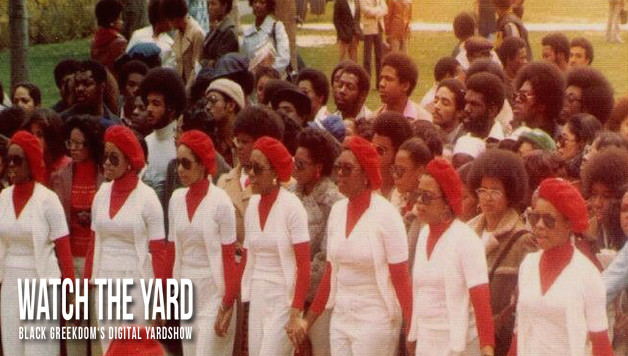 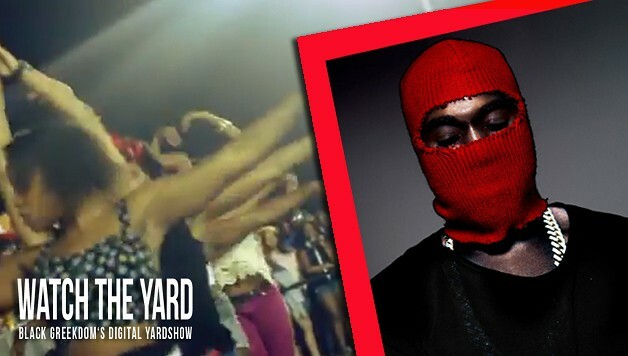 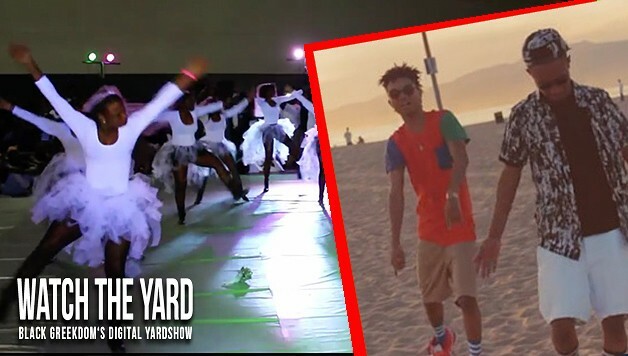 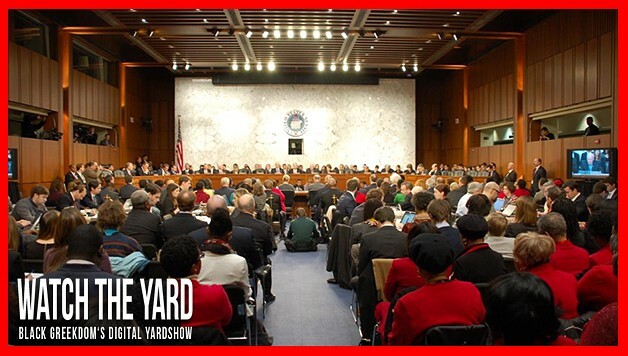 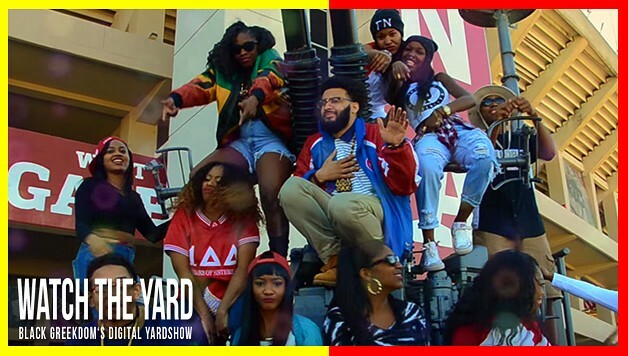 Florida Gulf Coast University Deltas Show You How A Yard Show Is Done! 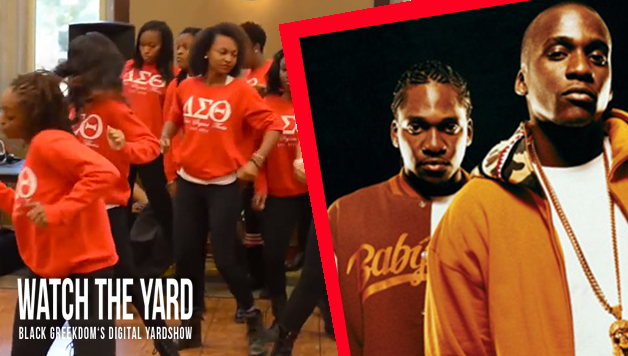 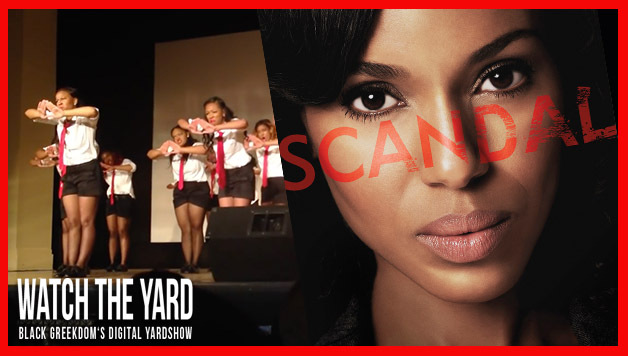 If You Are A Delta Who Loves Scandal, You Need To Watch This Step Show! 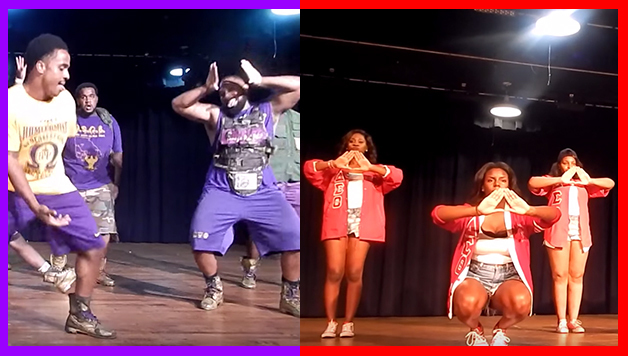 These St Louis Alumni Deltas Definitely Still Got It! 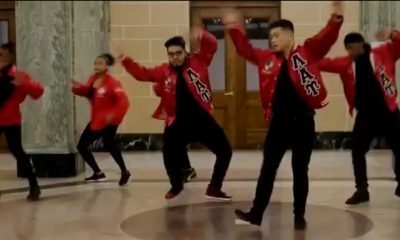 Just Watch! 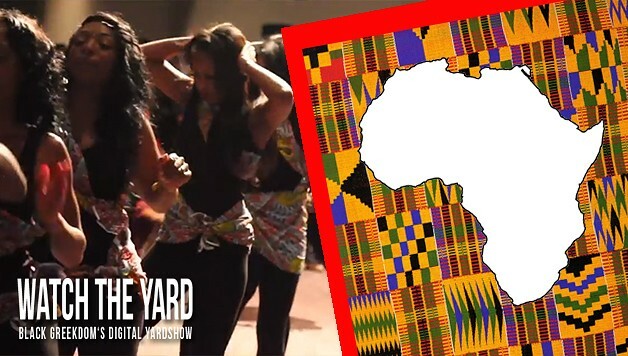 Motherland Stroll: San Antonio Deltas Break Out West African Stroll! 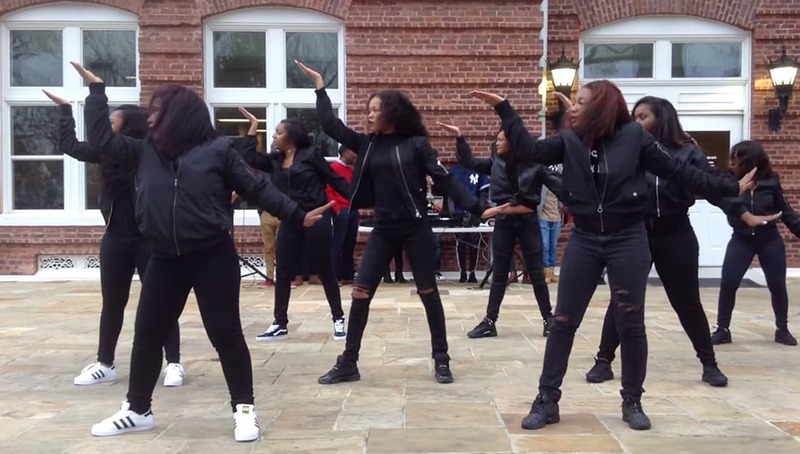 Clark Atlanta Deltas Do A Drake Themed Yard Show! 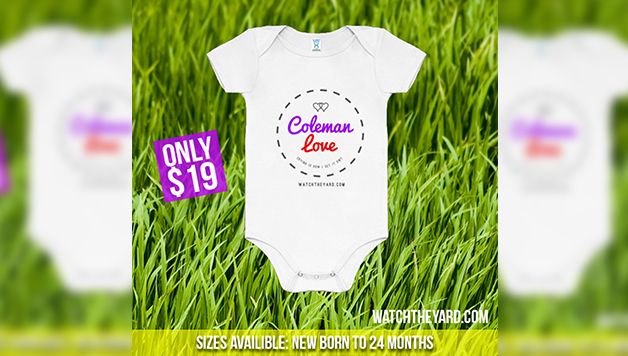 Coleman Love! 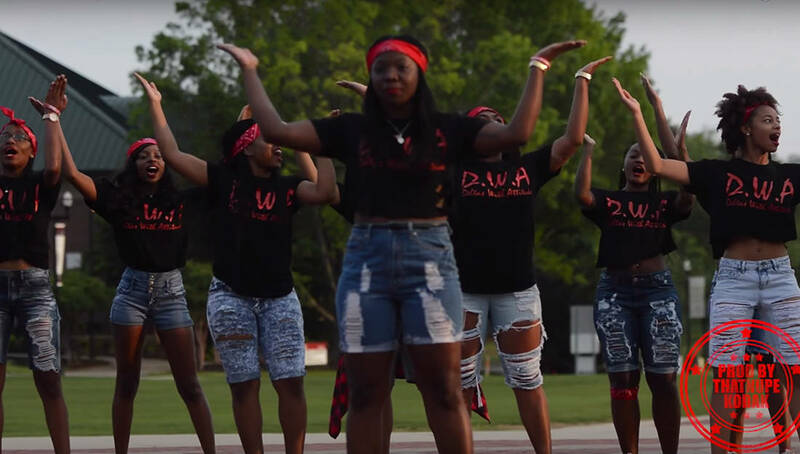 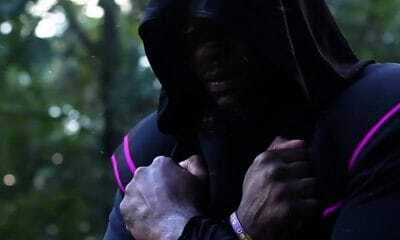 Kevin McCall Writes A New Song For The Deltas! 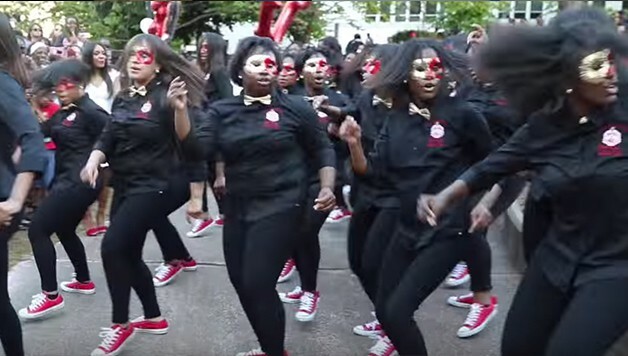 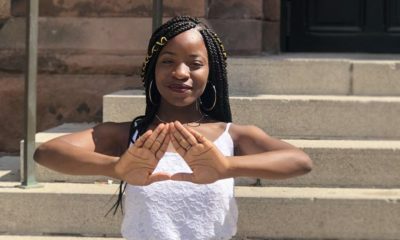 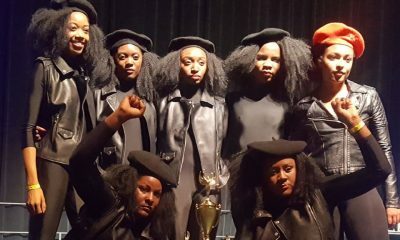 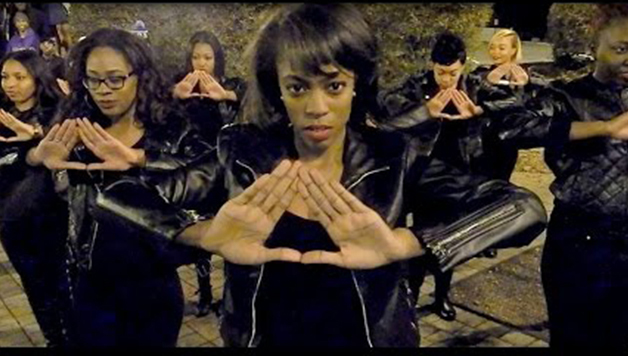 Watch These New York City Deltas Break It Down For DST! 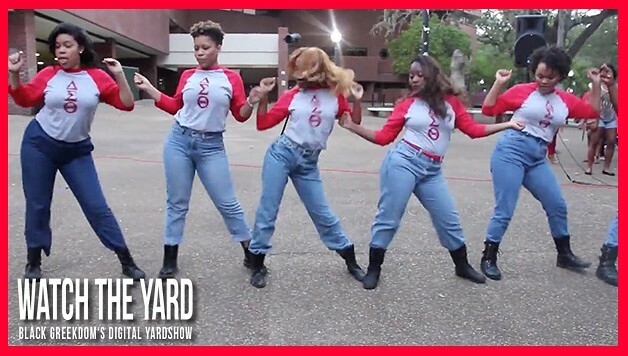 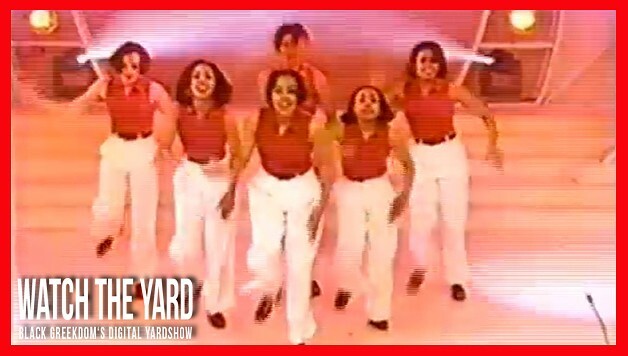 Can The Deltas On Your Yard Break It Down Like This? 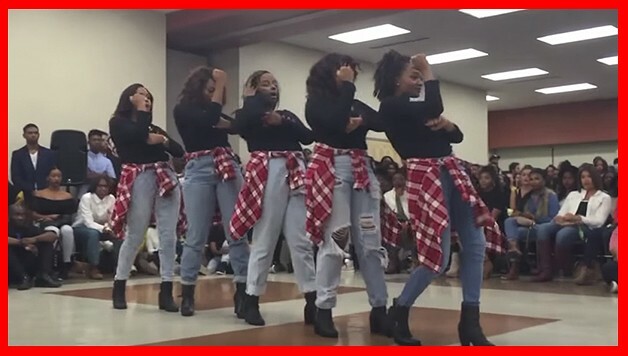 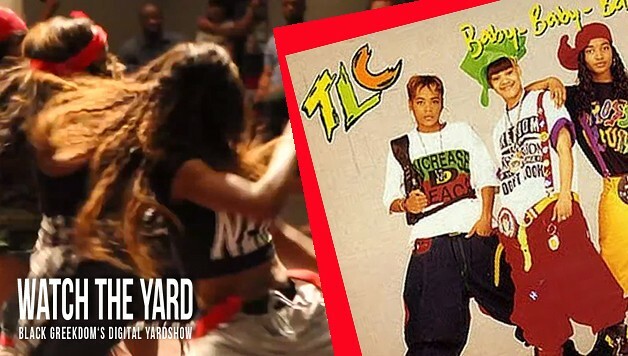 Deltas at University of Texas, San Antonio KILL IT with a TLC tribute stroll! 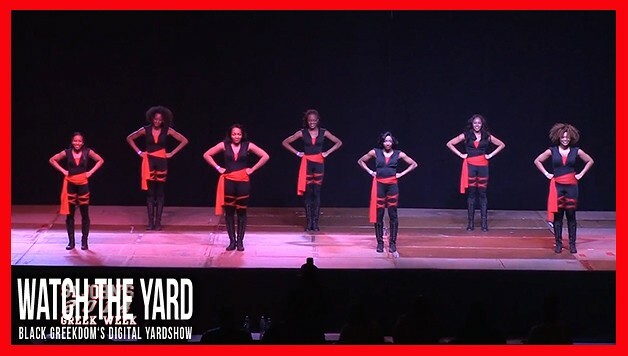 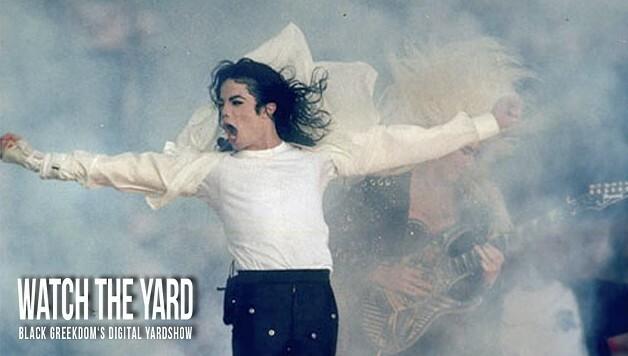 This stroll gets a FIVE STAR RATING from Watch The Yard. 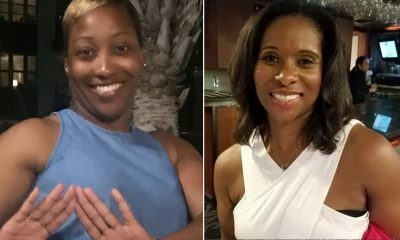 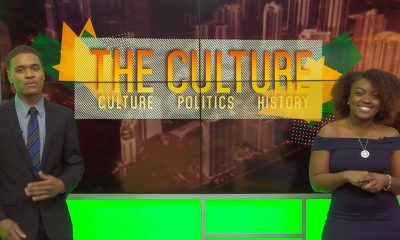 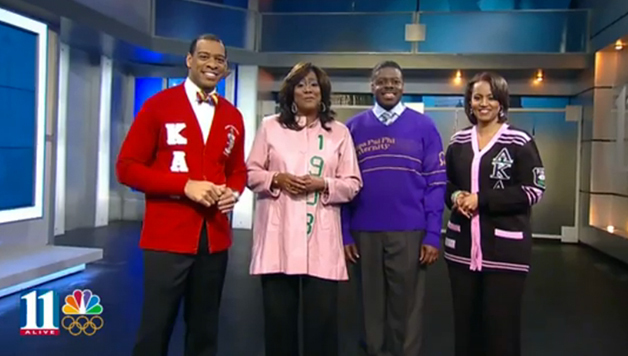 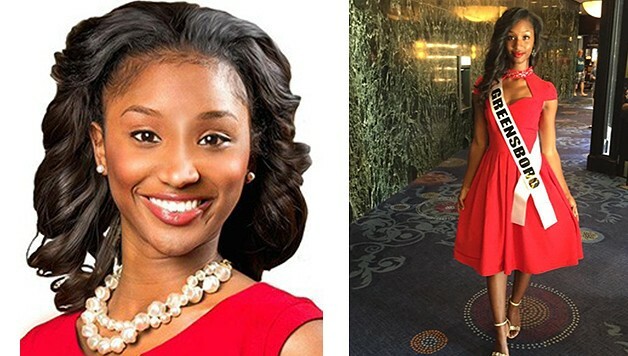 Atlanta’s 11Alive News Team Includes A Delta, Que, Kappa And AKA! 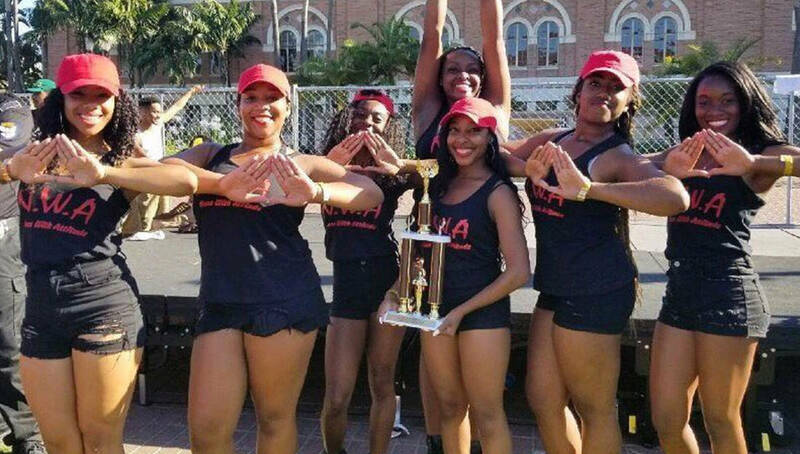 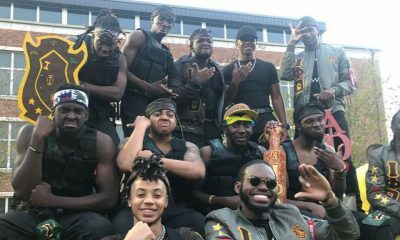 These Deltas Have Won The Texas Greek Picnic Stroll Off 5 Years In A Row! 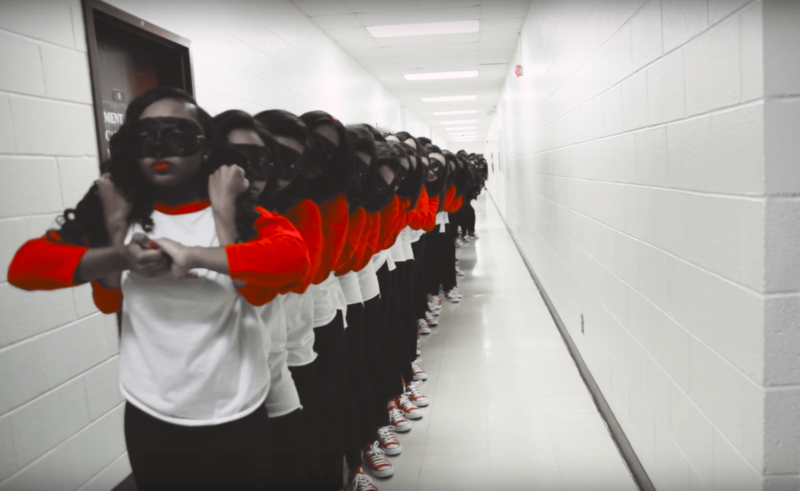 This Delta Week Promo Video Will Blow Your Mind! 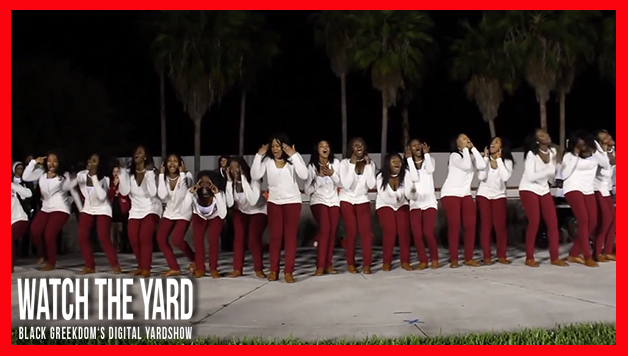 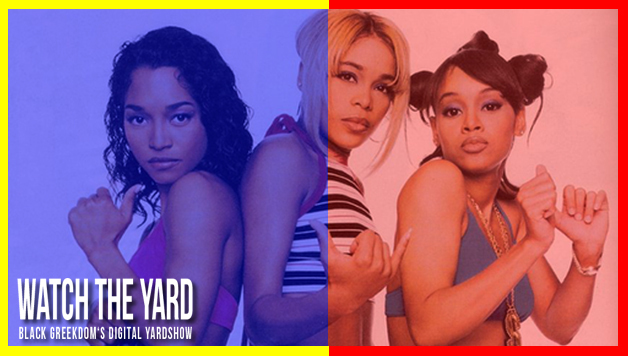 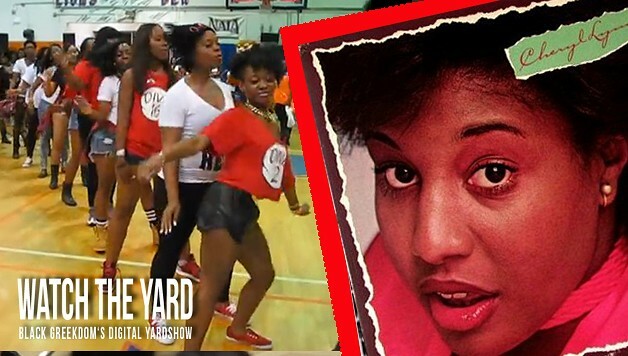 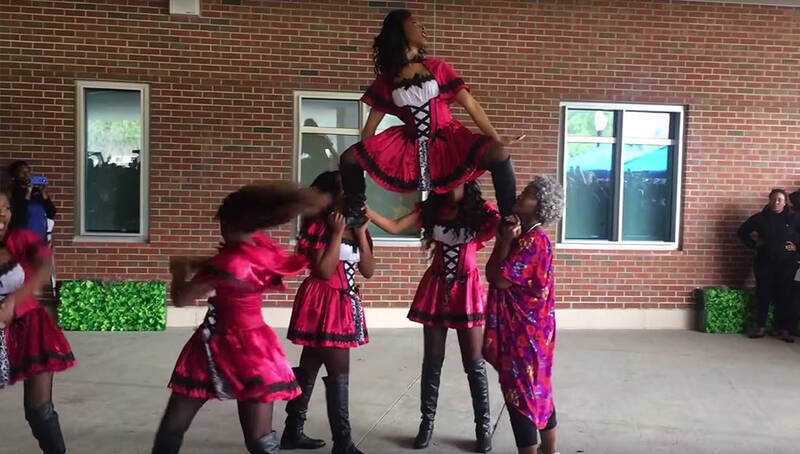 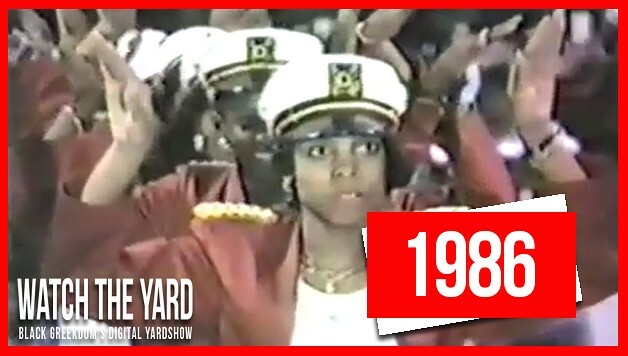 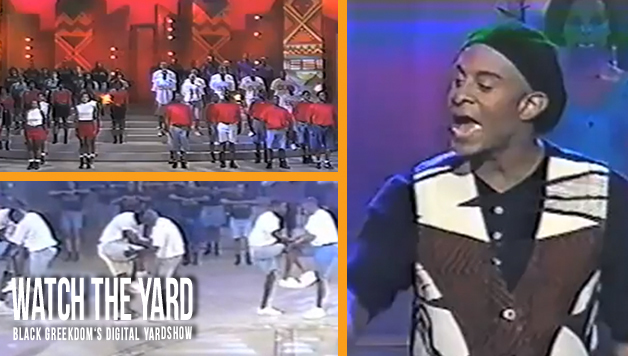 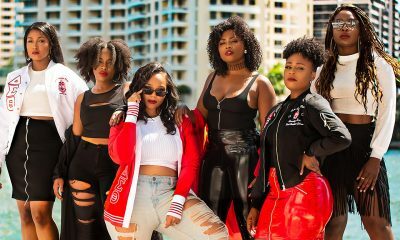 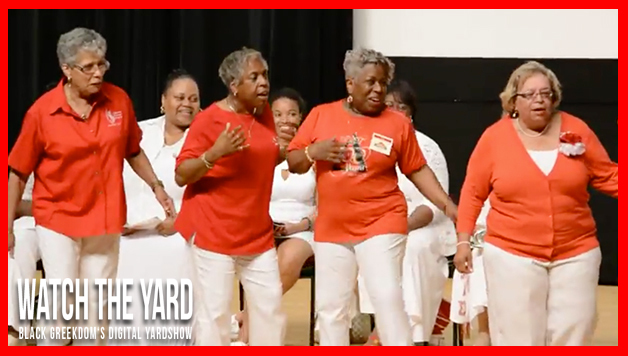 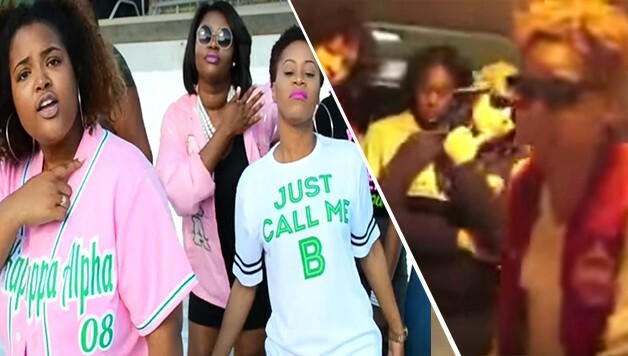 Island Divas: Deltas From The Bahamas Do A Yard Show! 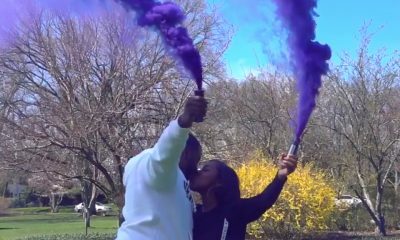 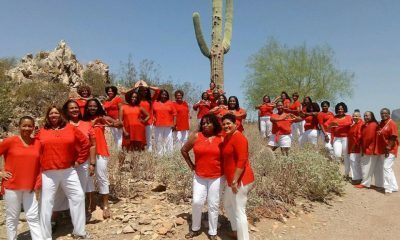 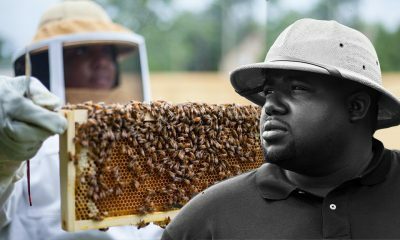 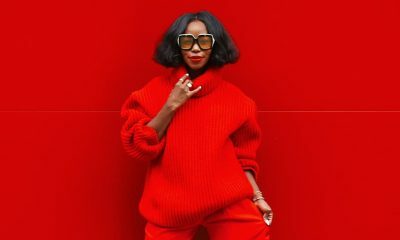 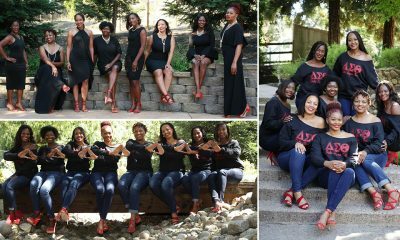 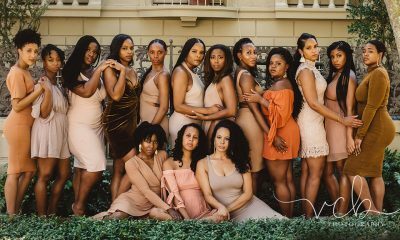 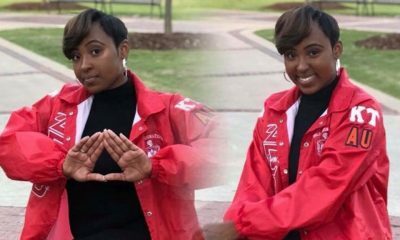 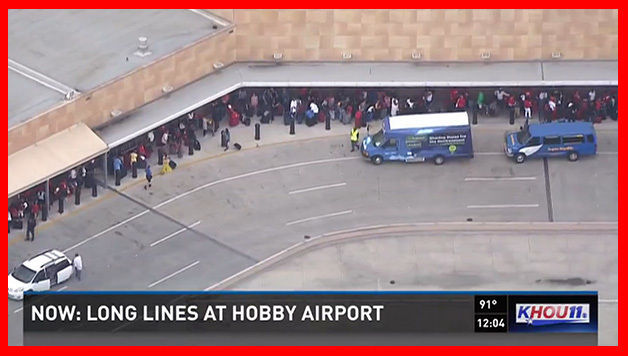 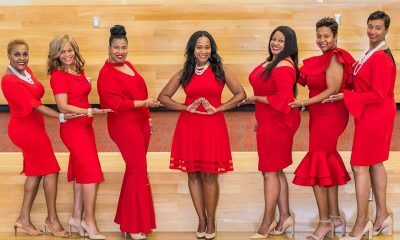 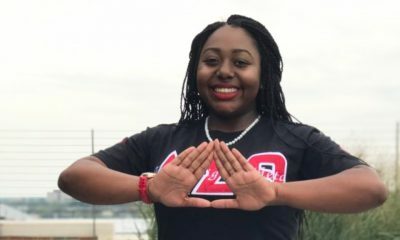 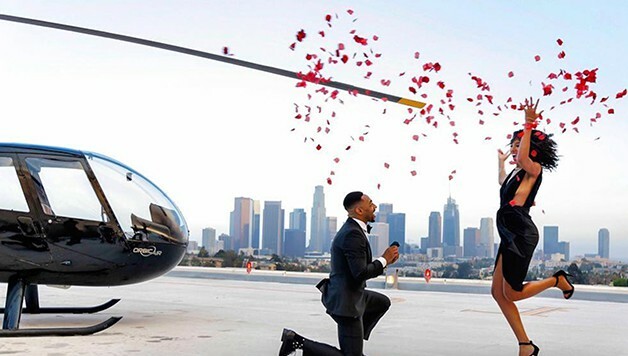 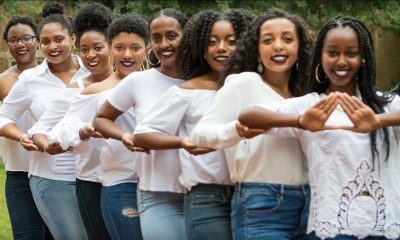 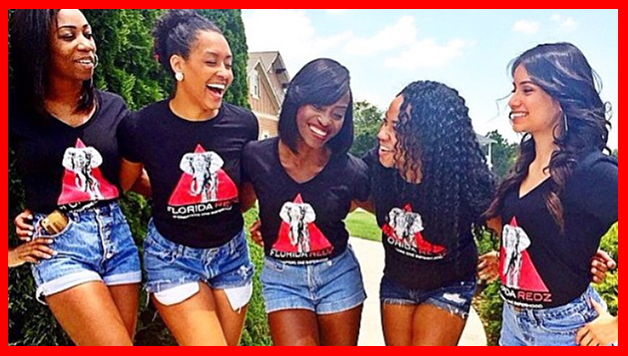 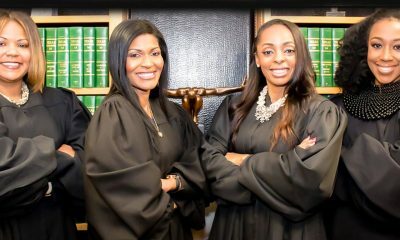 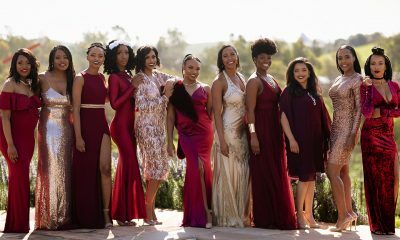 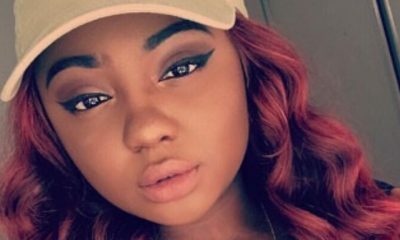 These Texas Deltas Will Blow Your Mind! 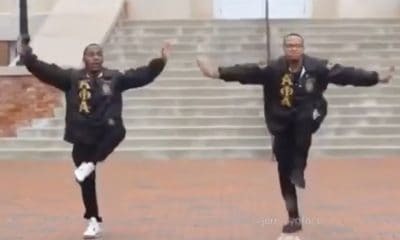 Check Out This Stroll! 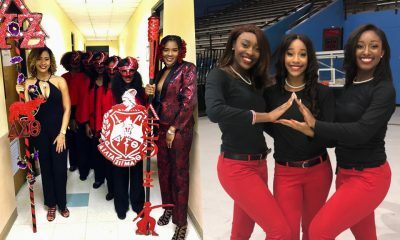 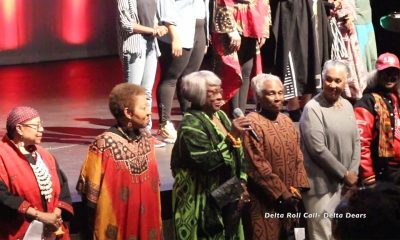 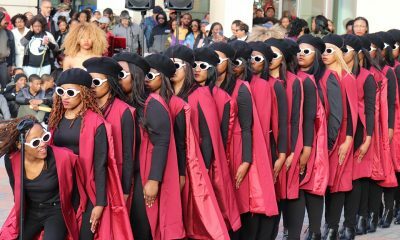 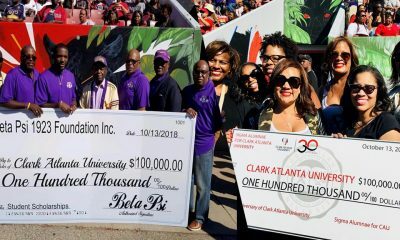 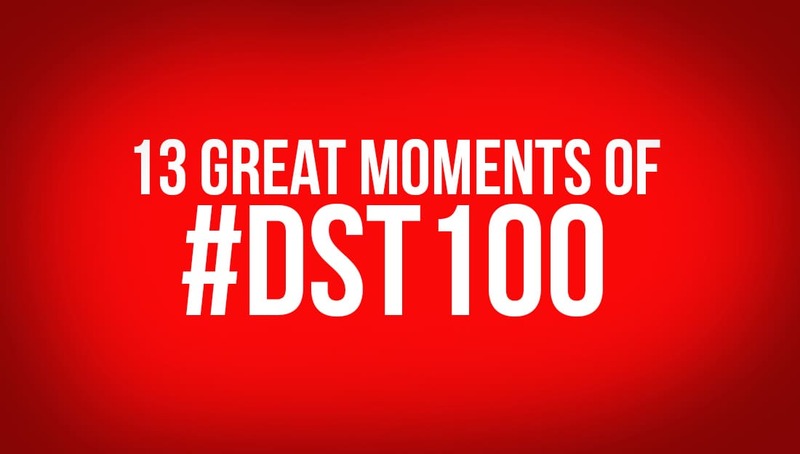 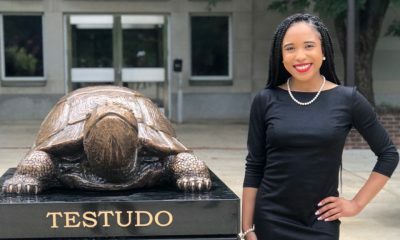 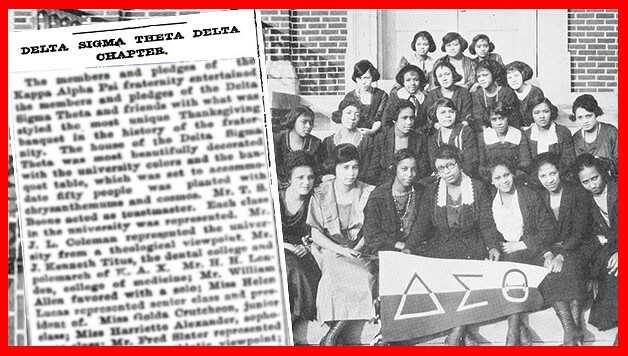 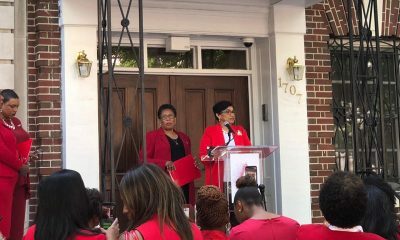 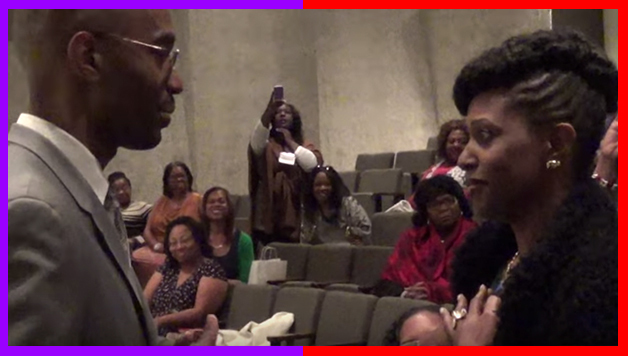 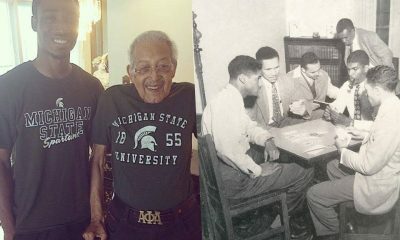 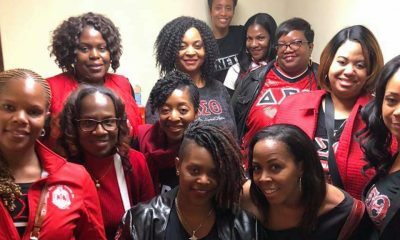 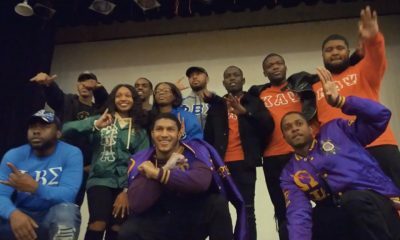 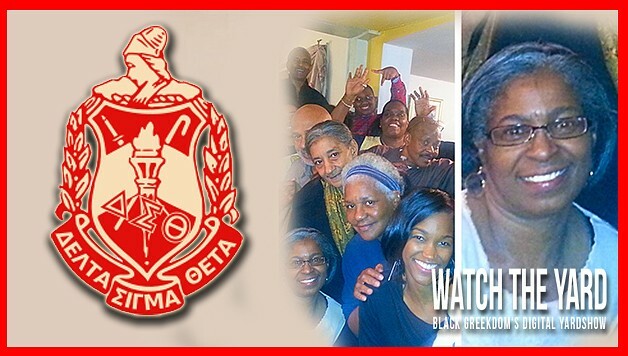 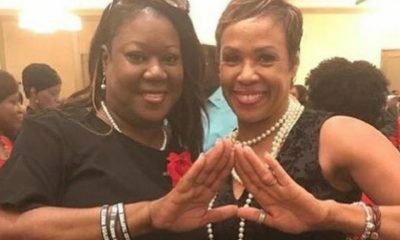 Delta Centennial Recap: 13 Great Moments Of DST100! 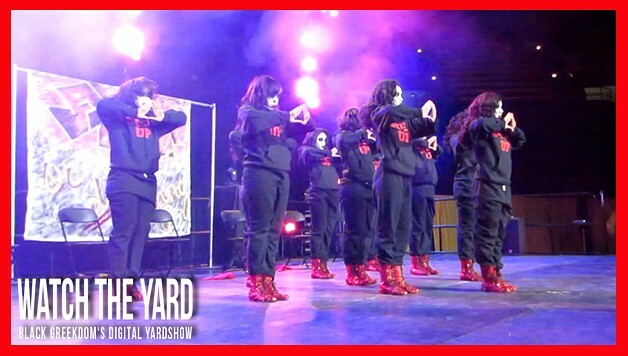 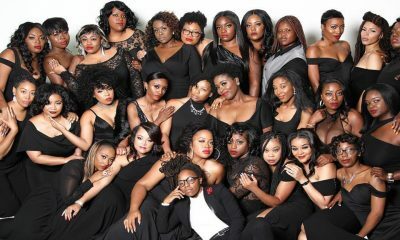 Energy and Hair: Texas Deltas TURN UP!